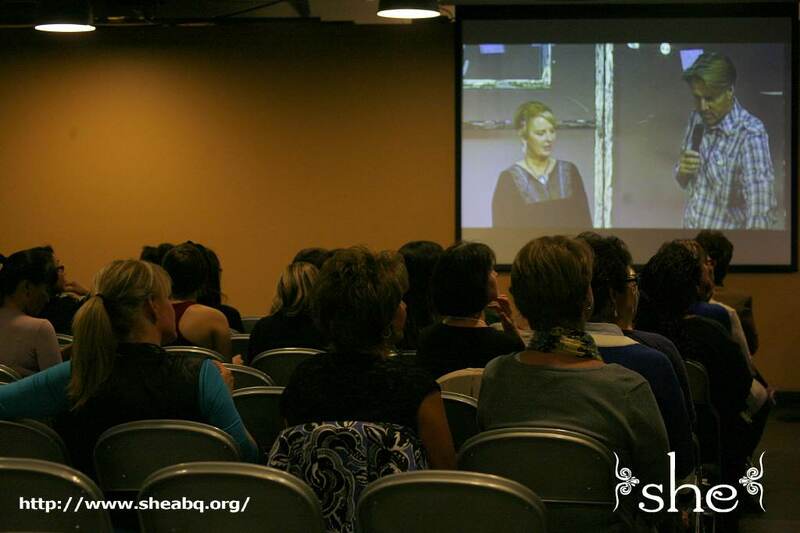 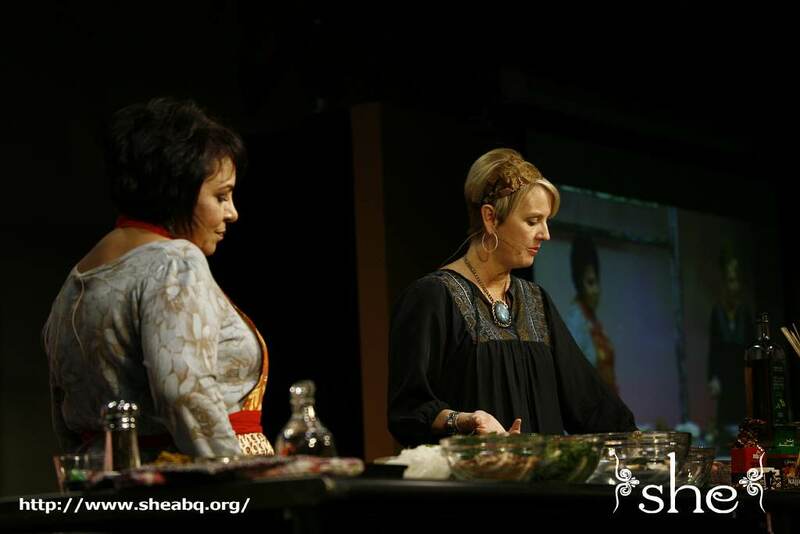 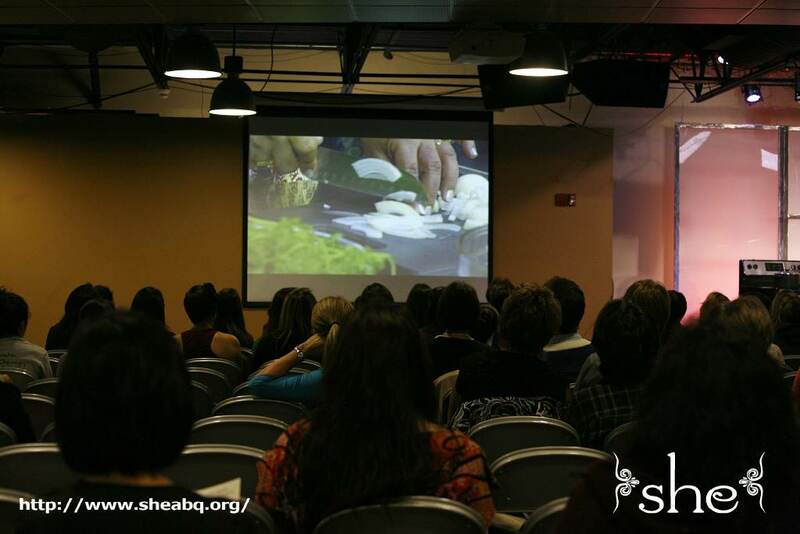 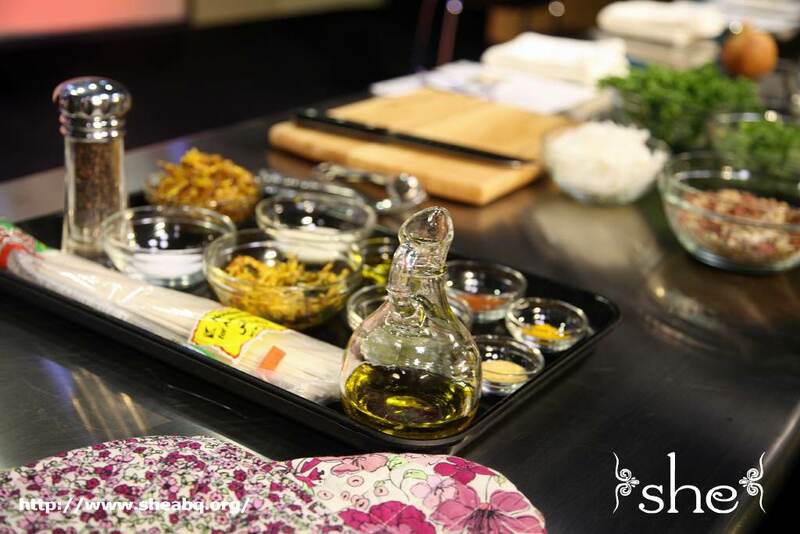 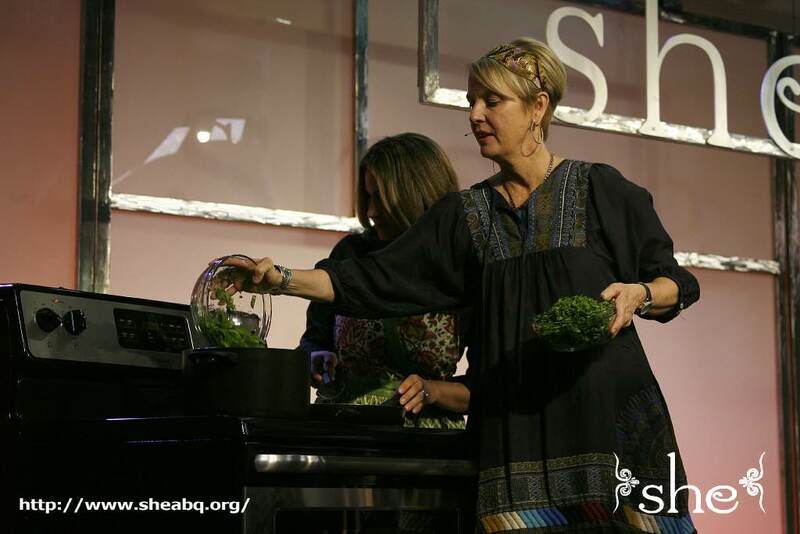 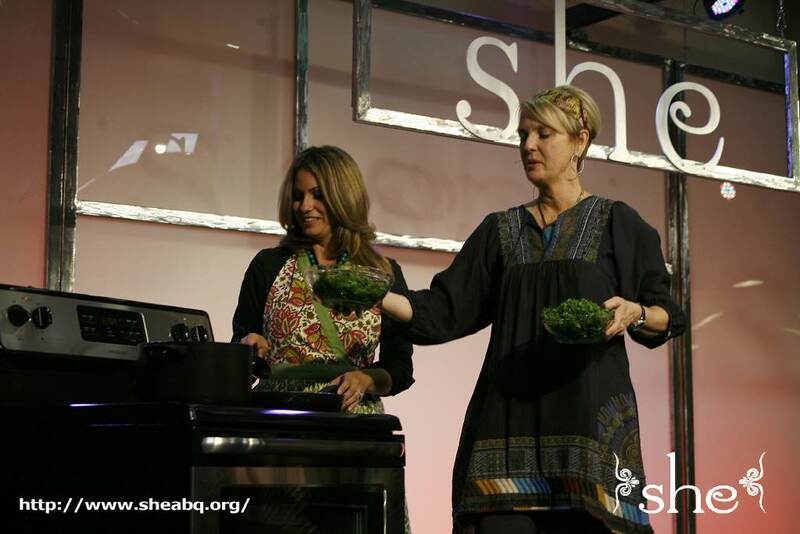 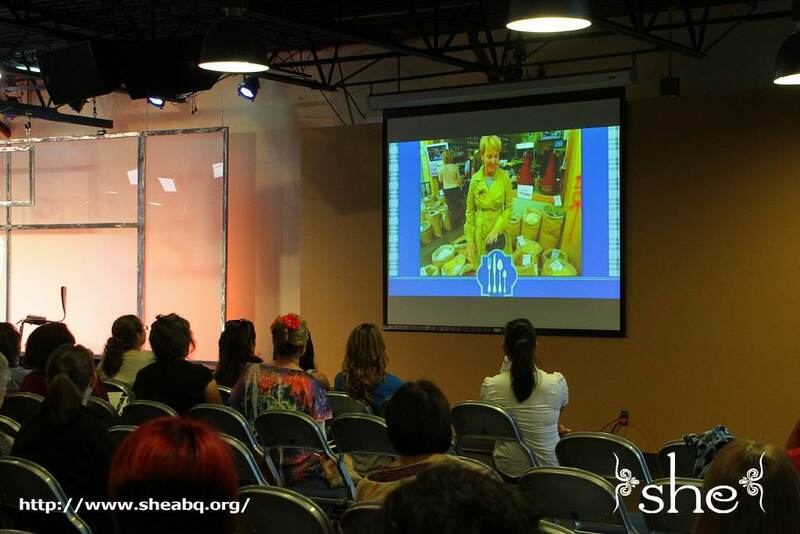 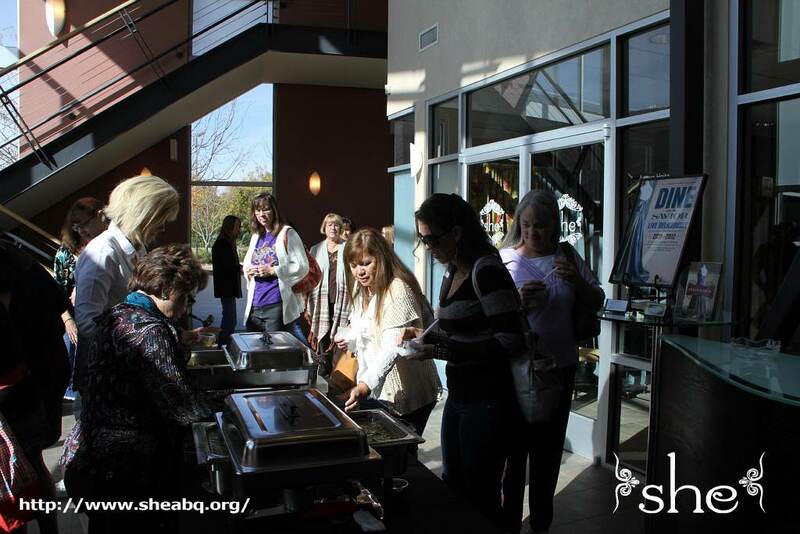 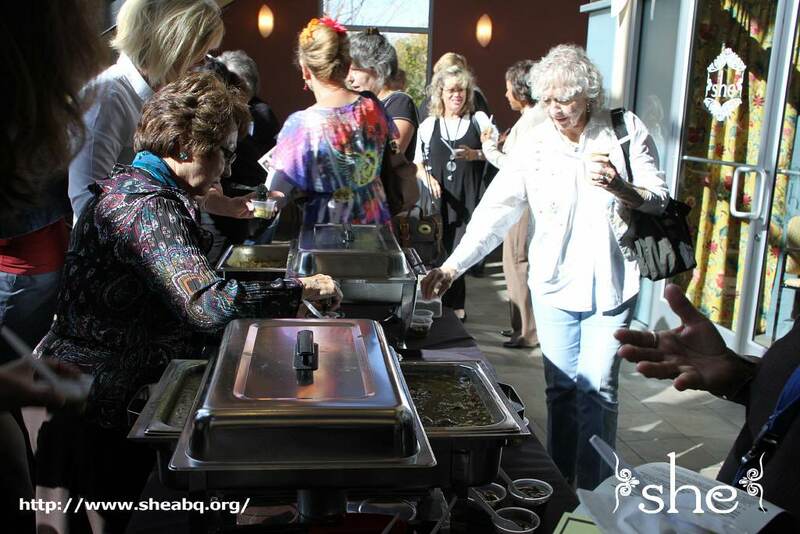 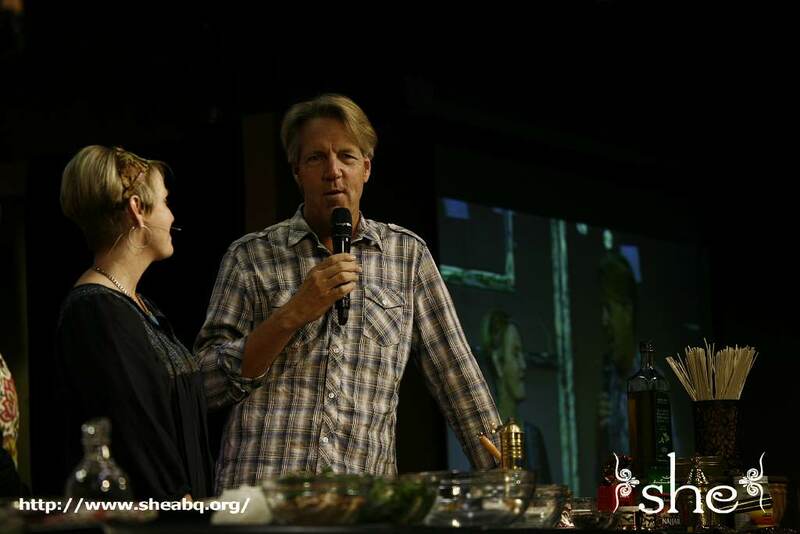 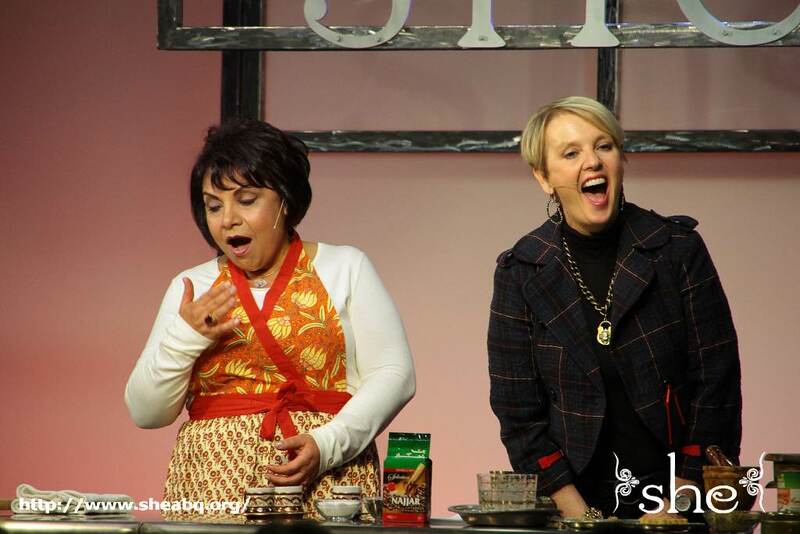 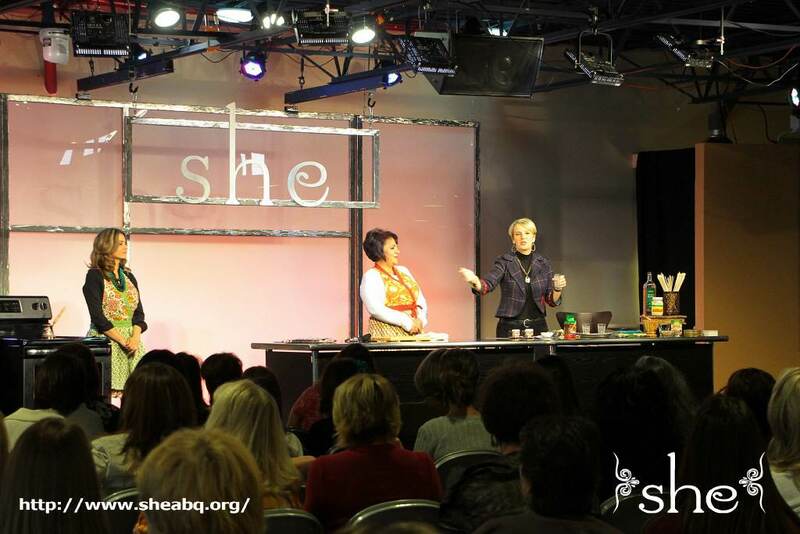 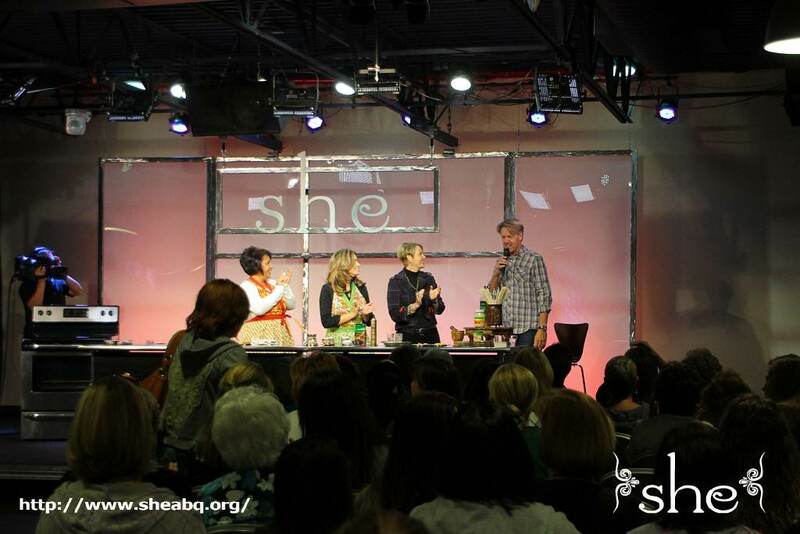 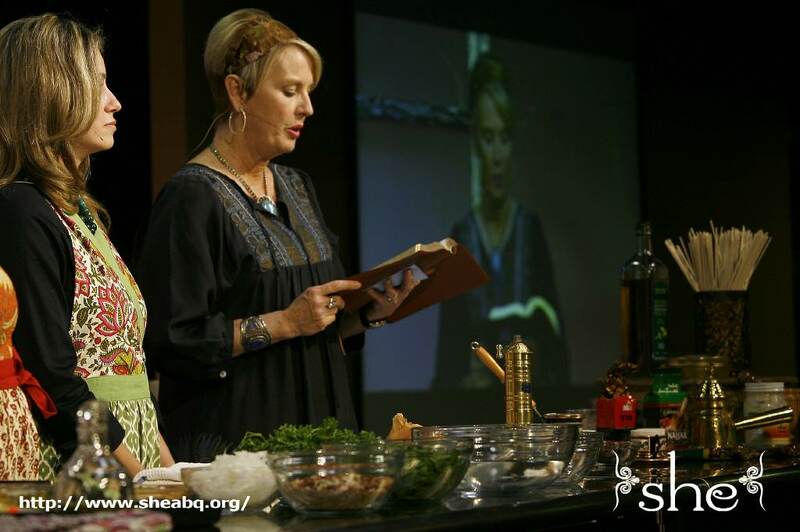 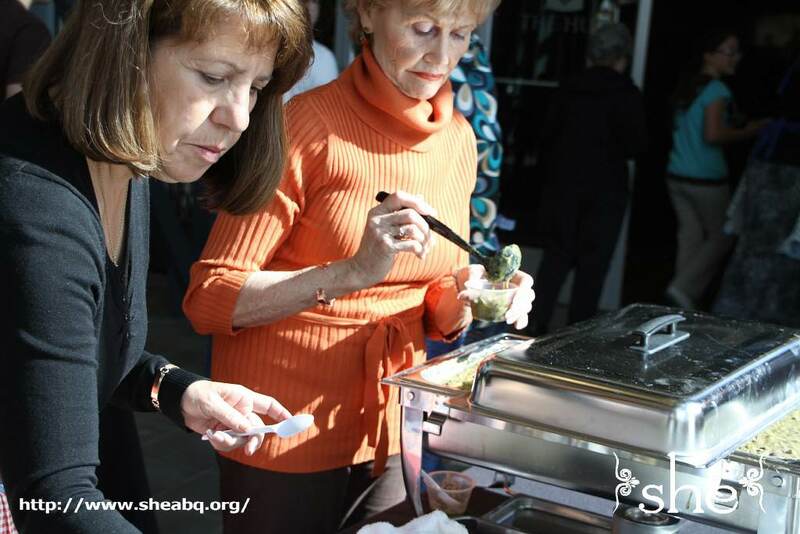 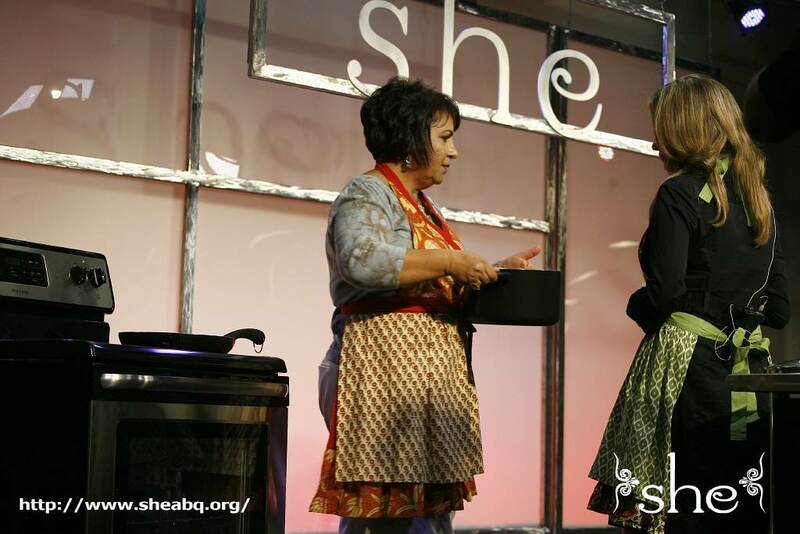 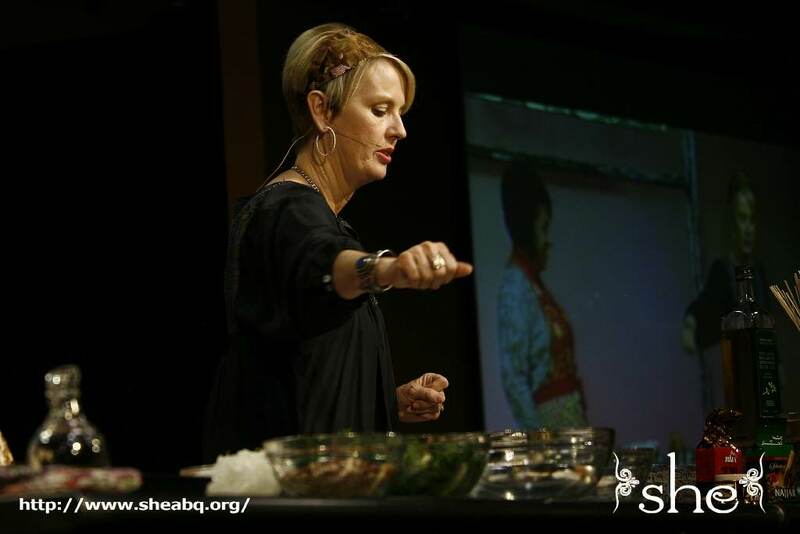 The ladies of she Ministries were treated to another live cooking demonstration hosted by Lenya Heitzig on Tuesday, October 25. 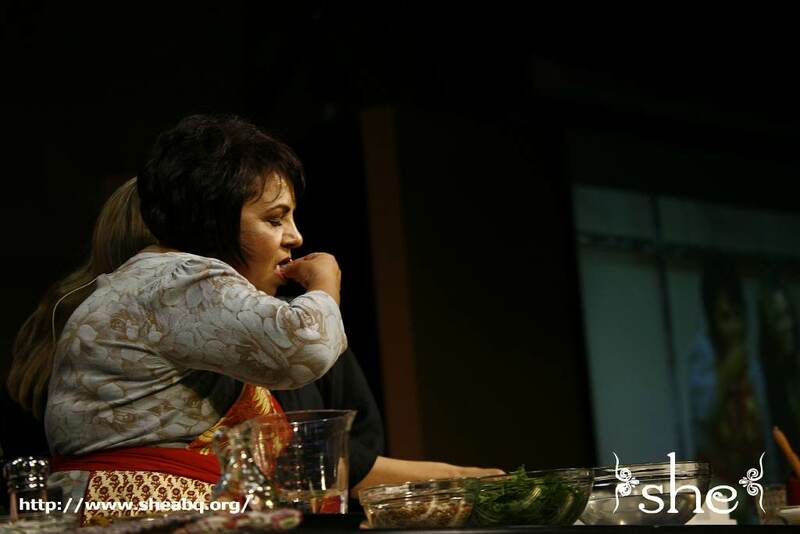 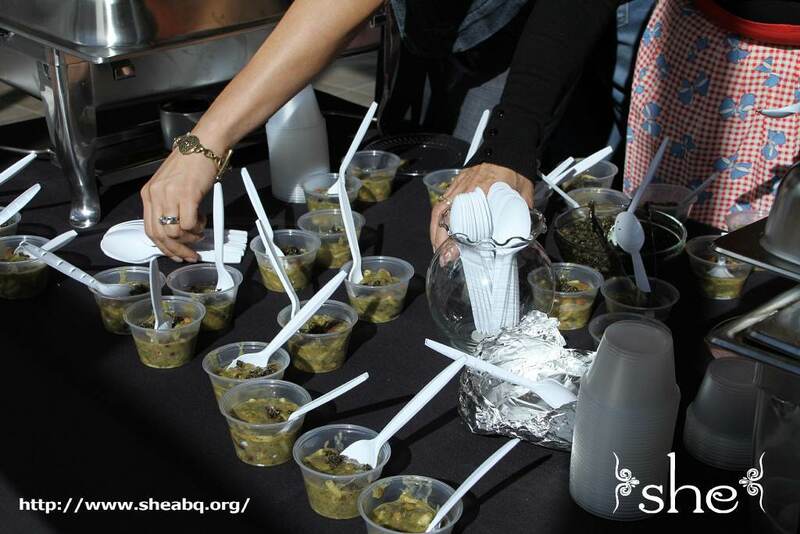 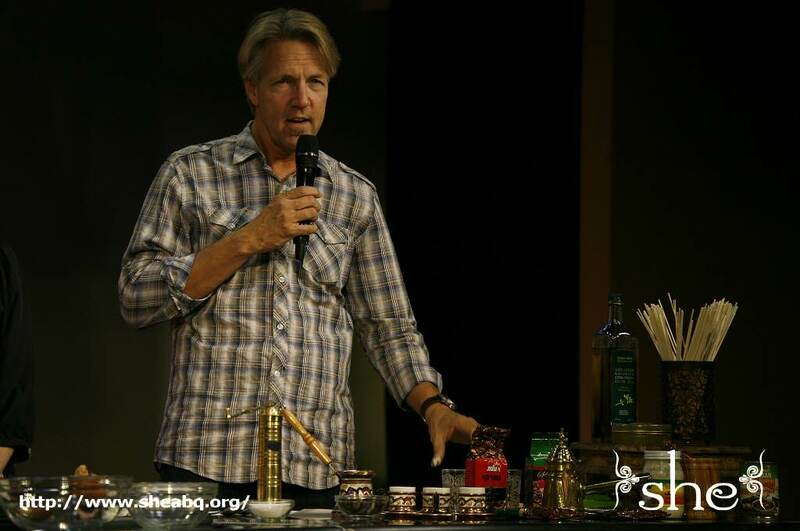 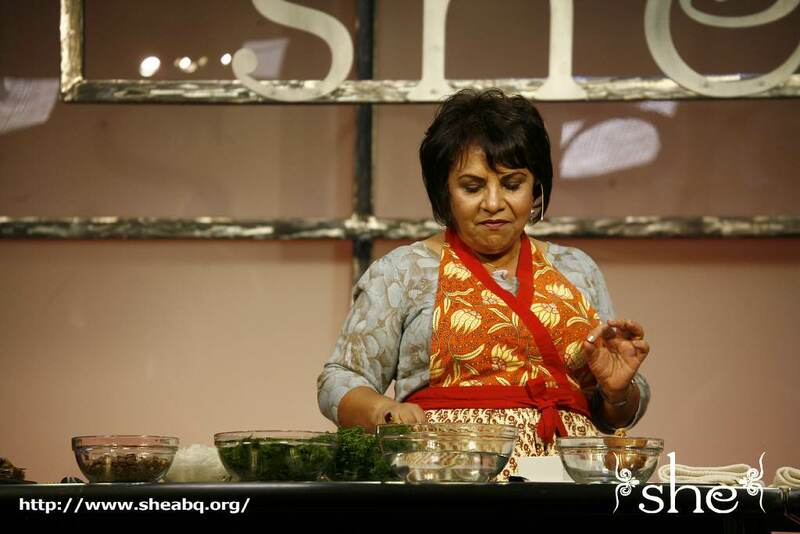 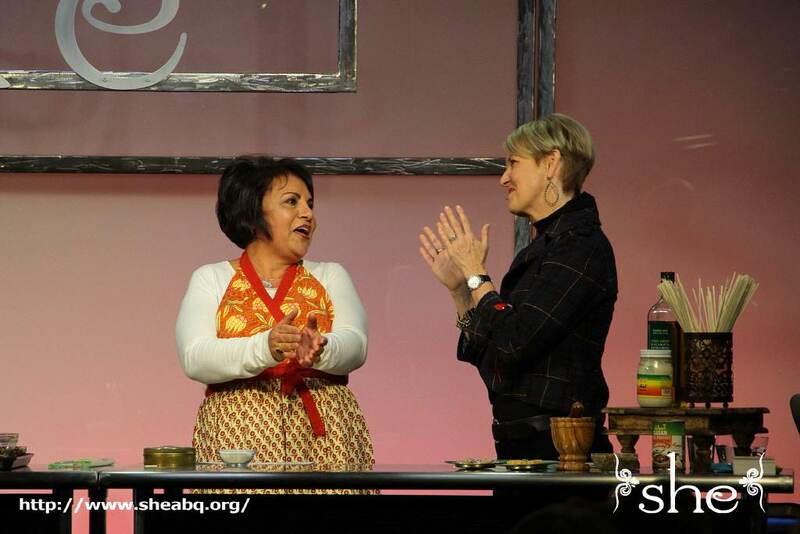 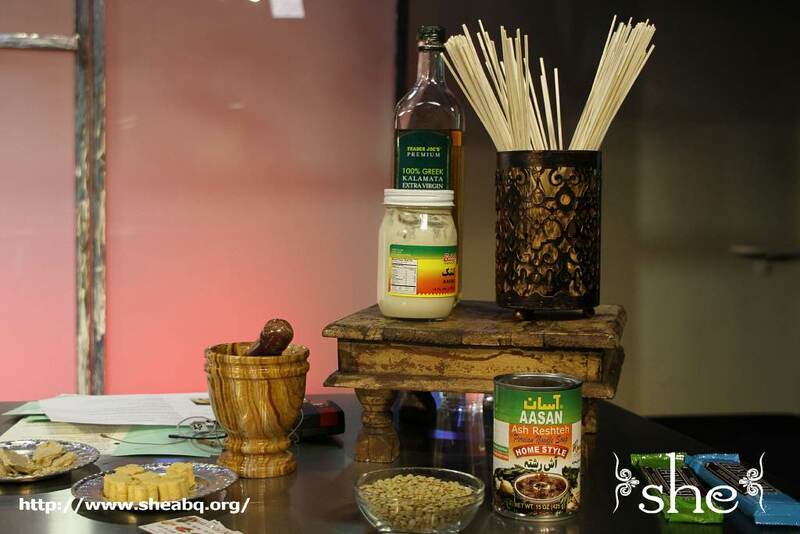 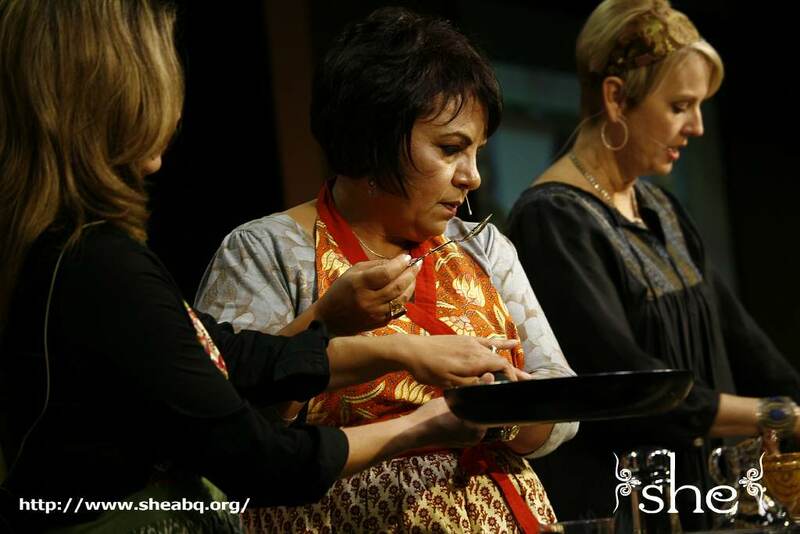 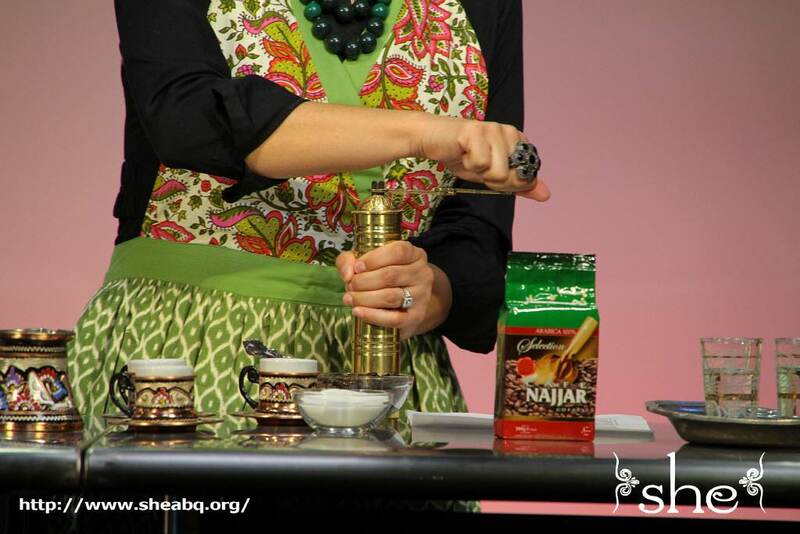 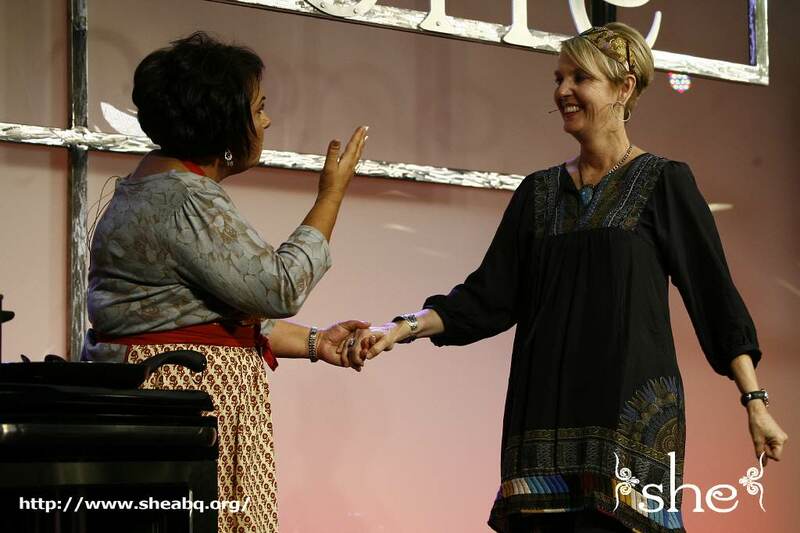 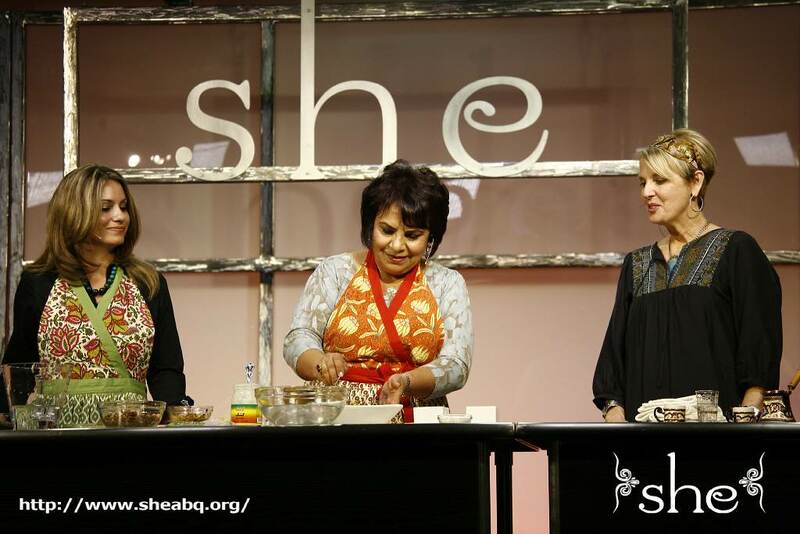 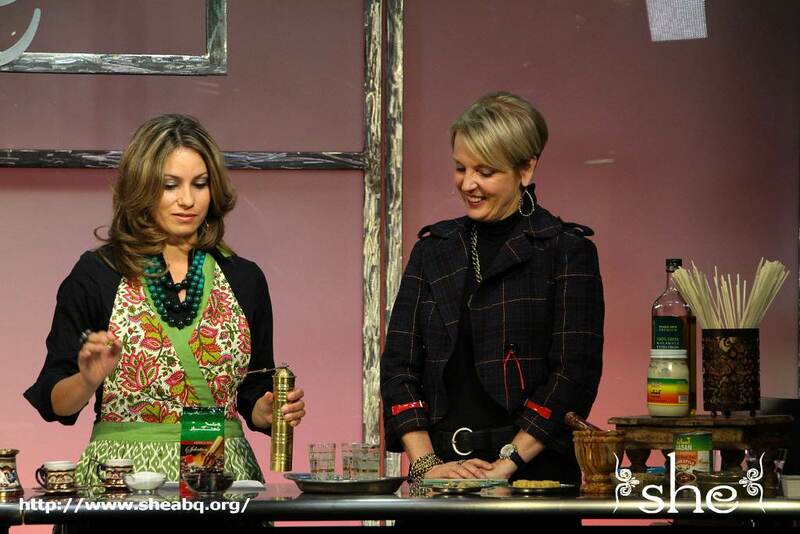 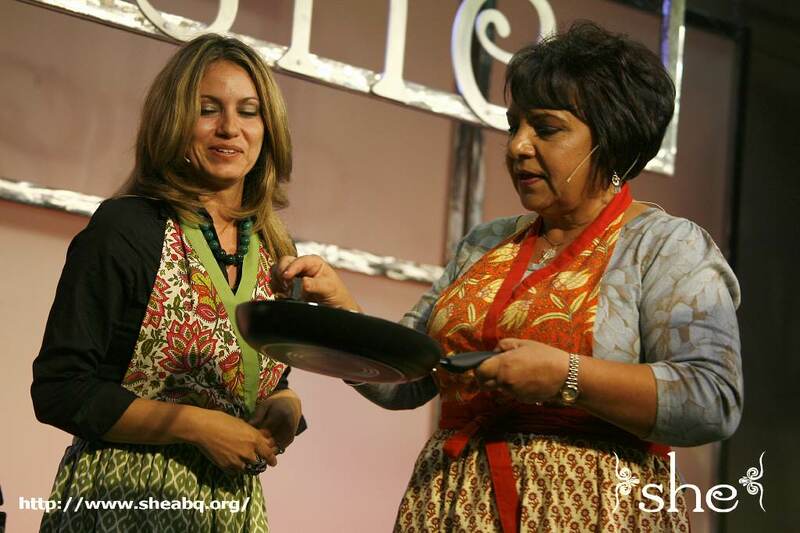 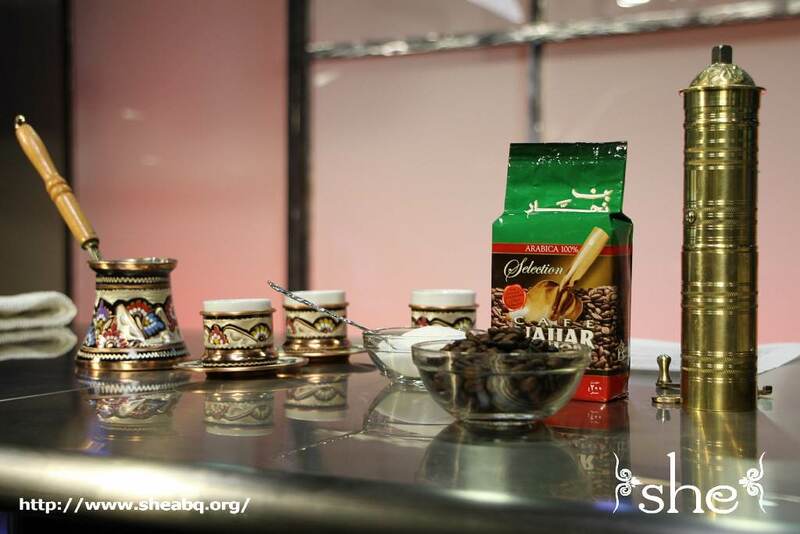 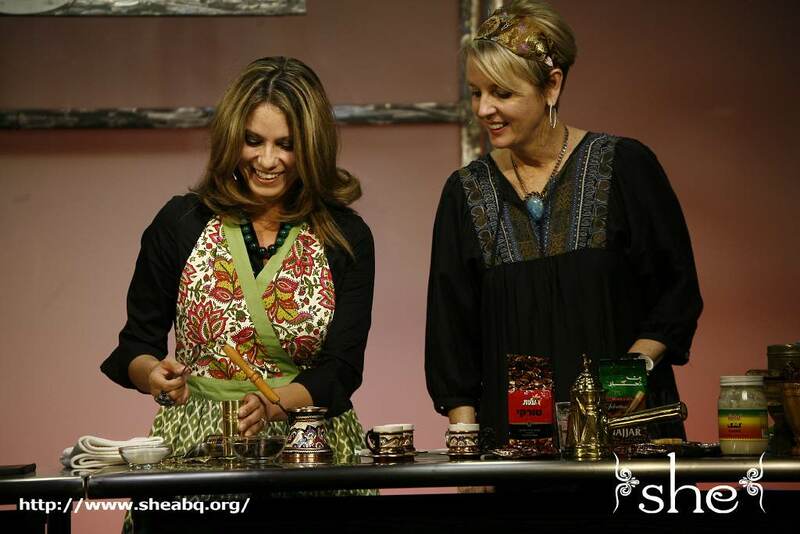 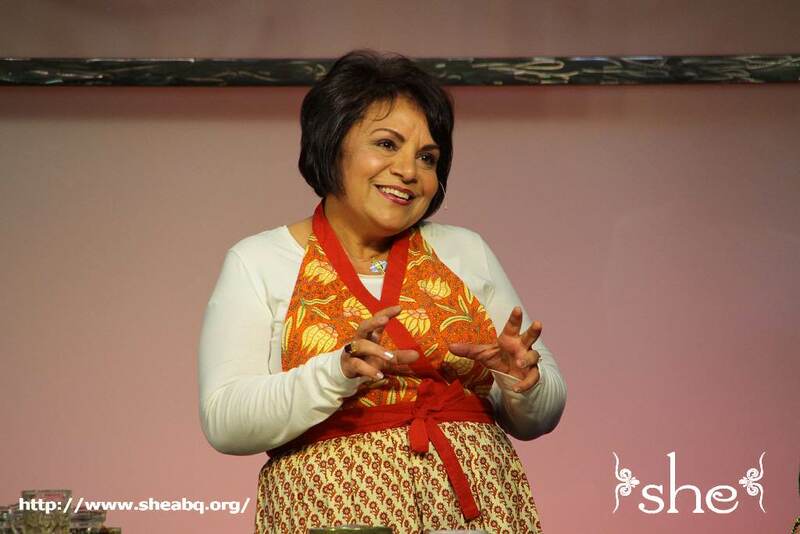 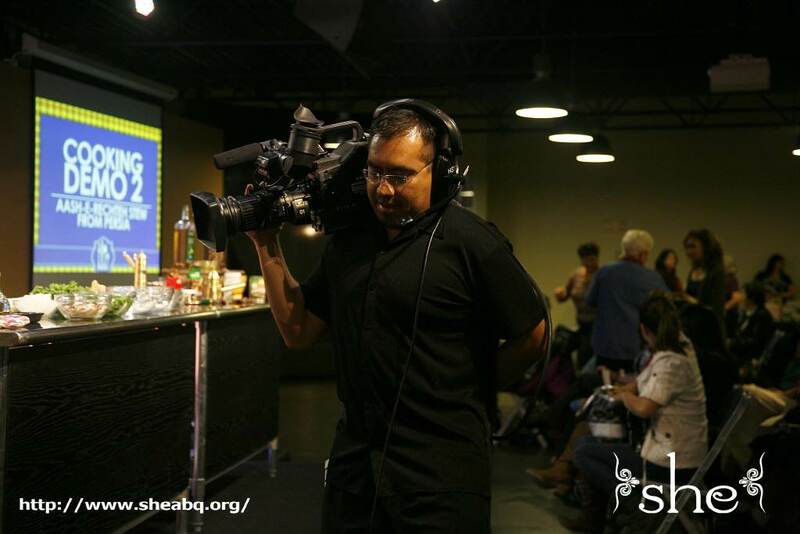 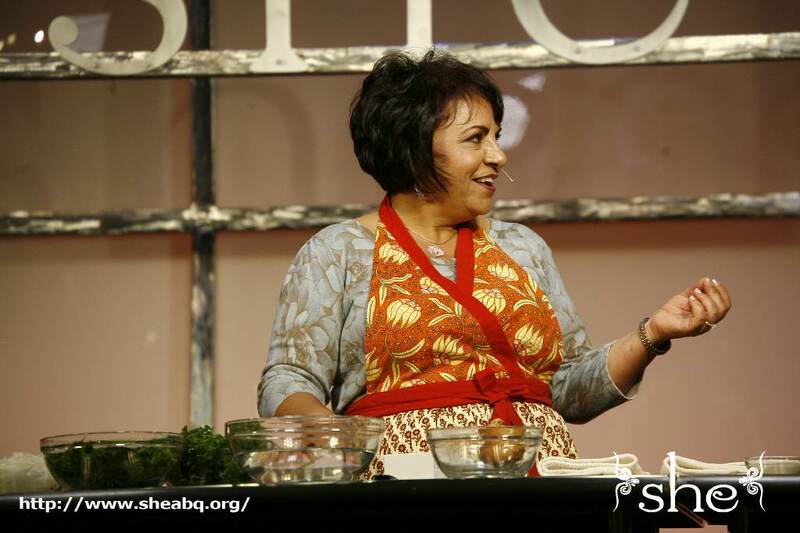 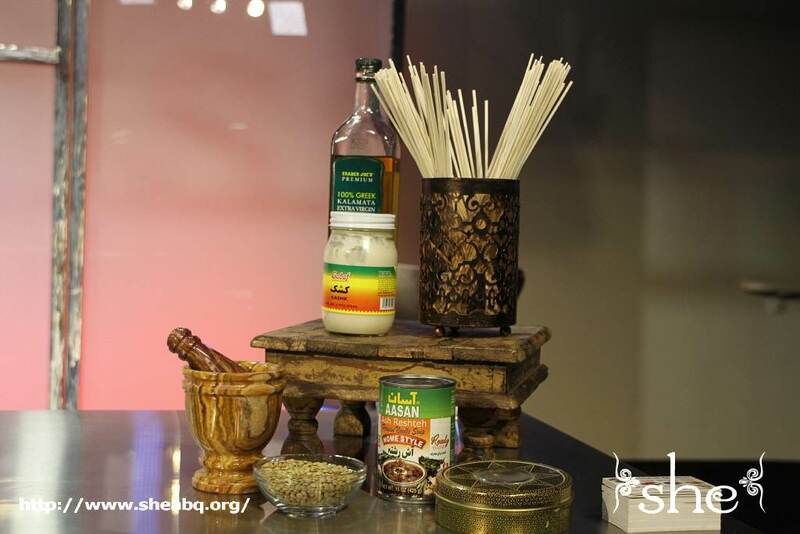 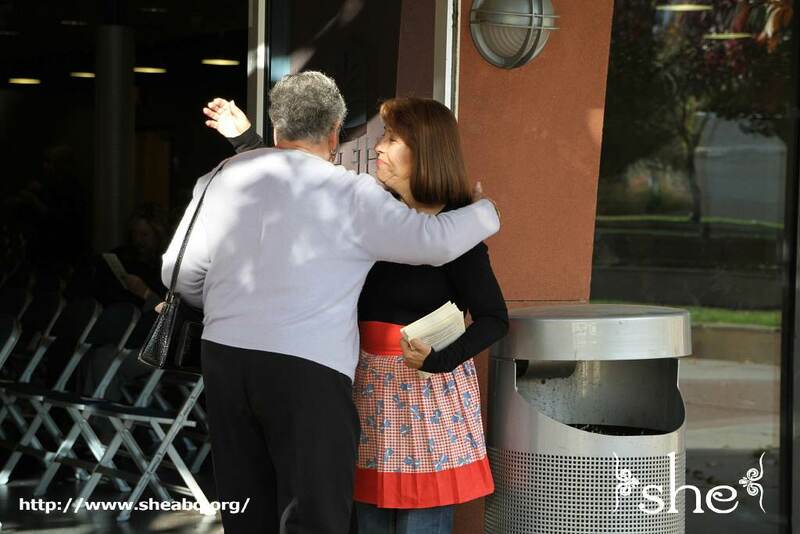 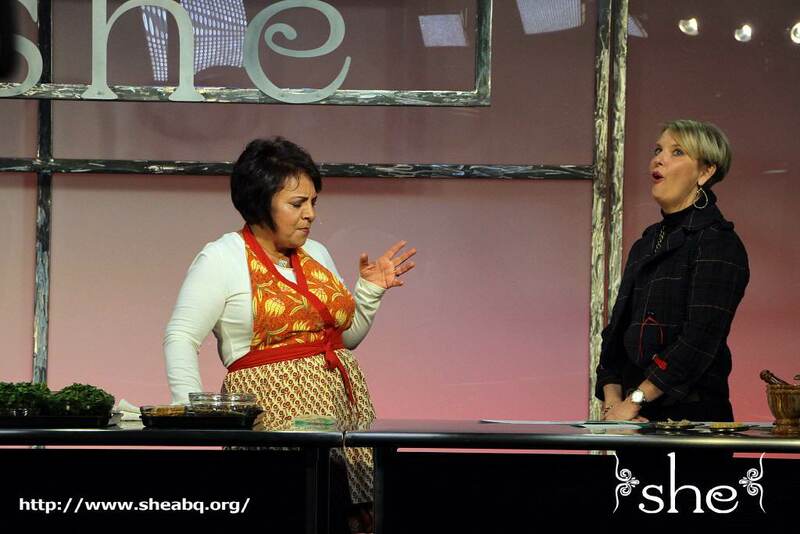 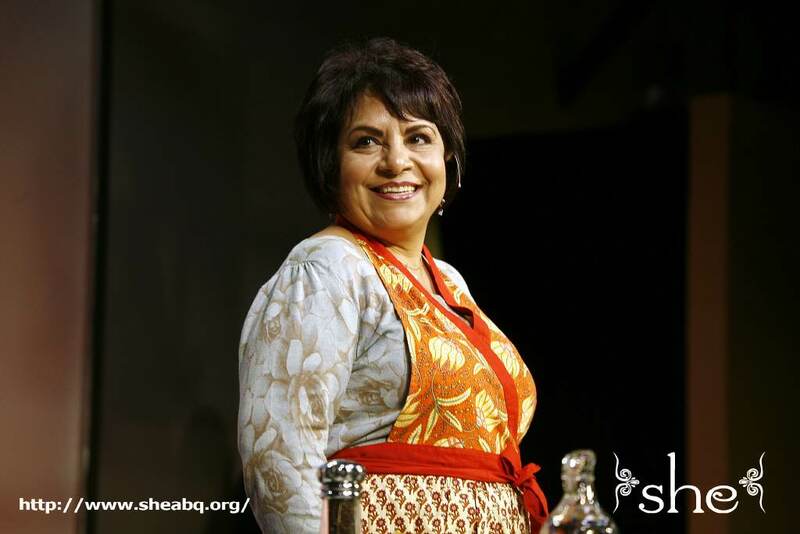 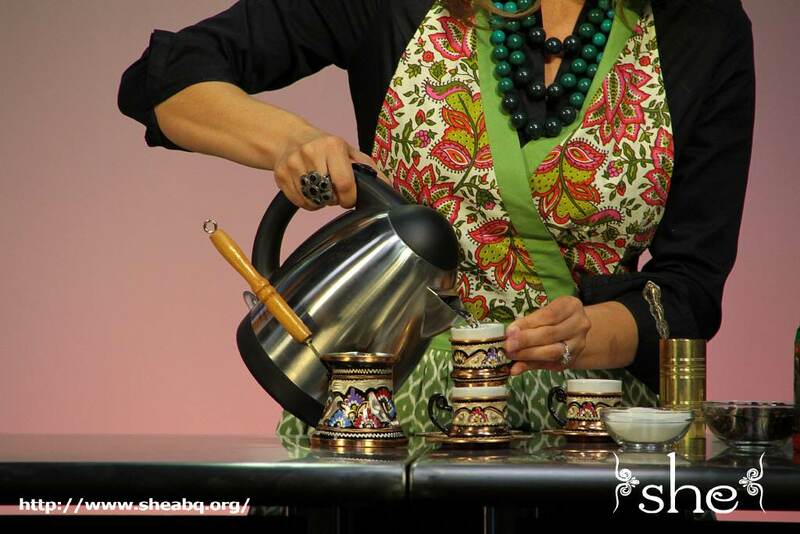 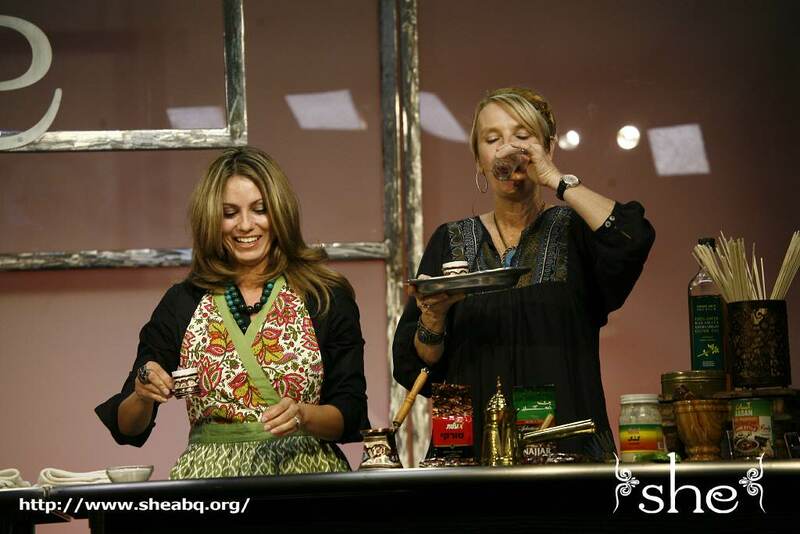 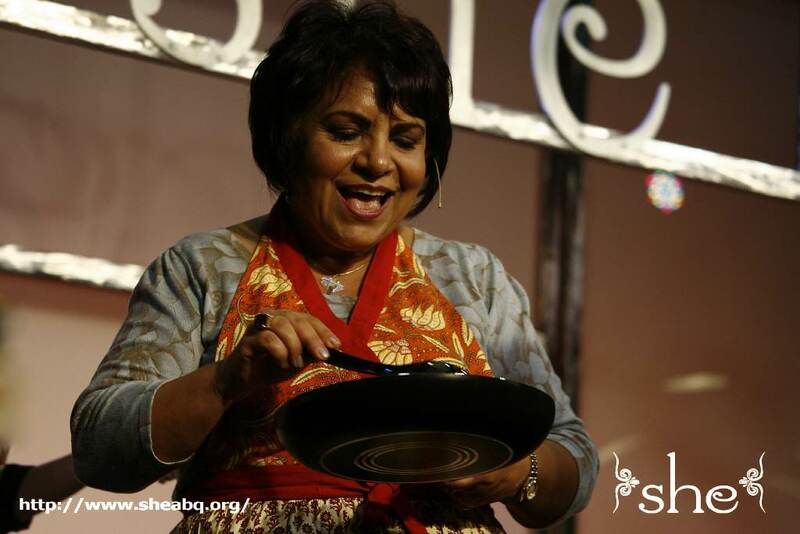 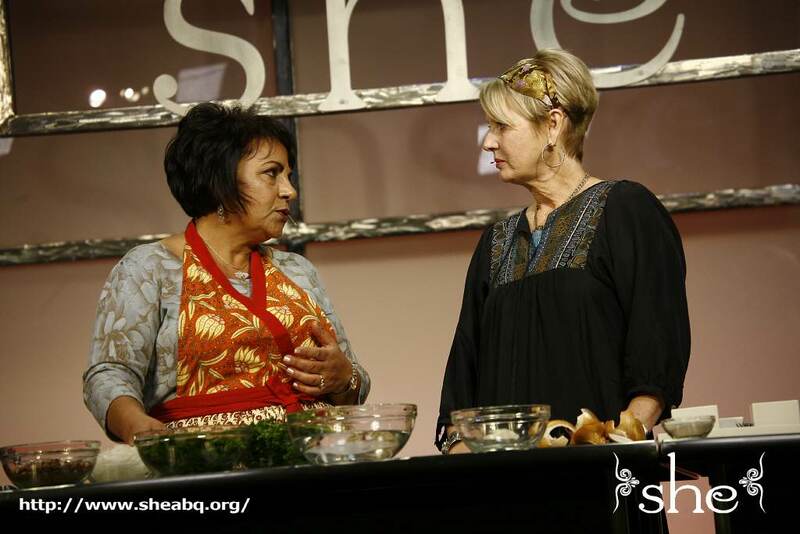 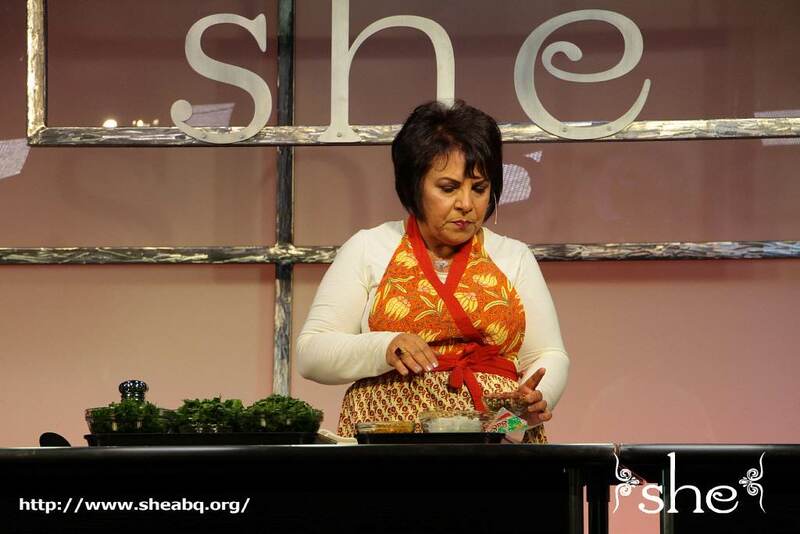 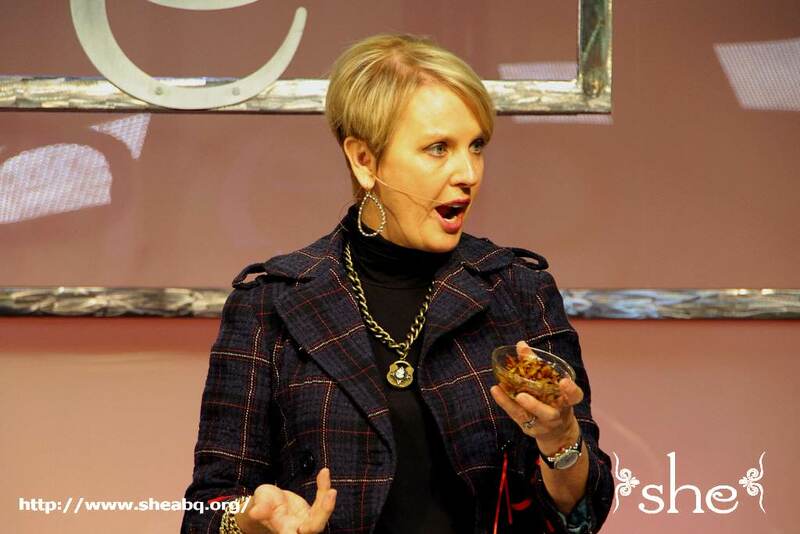 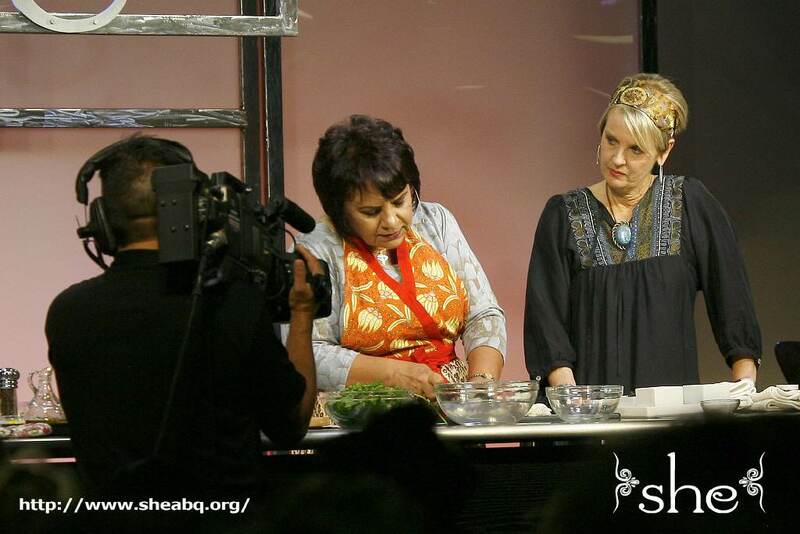 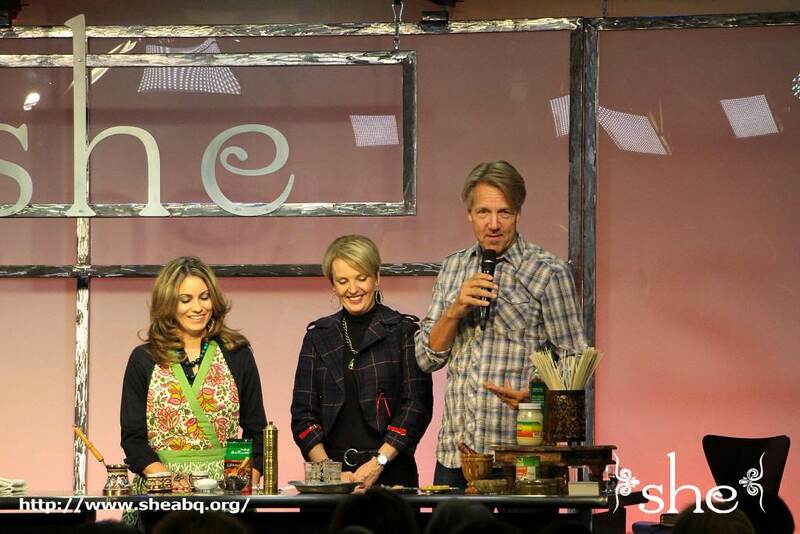 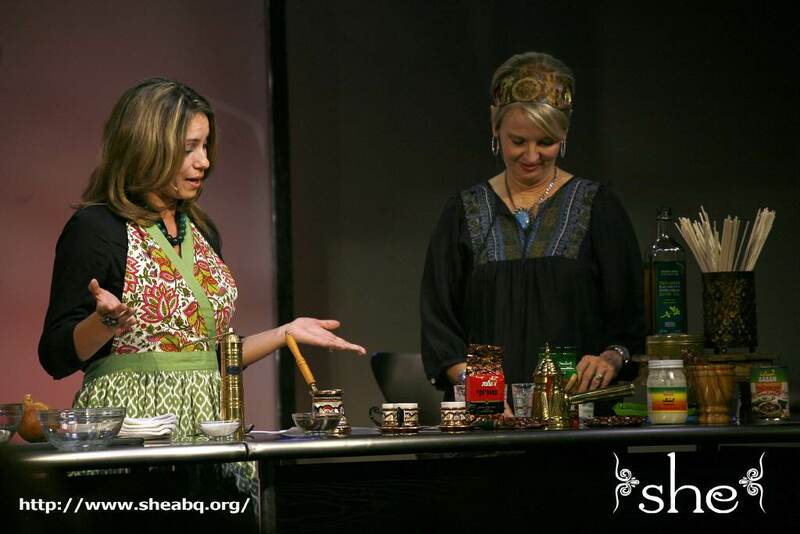 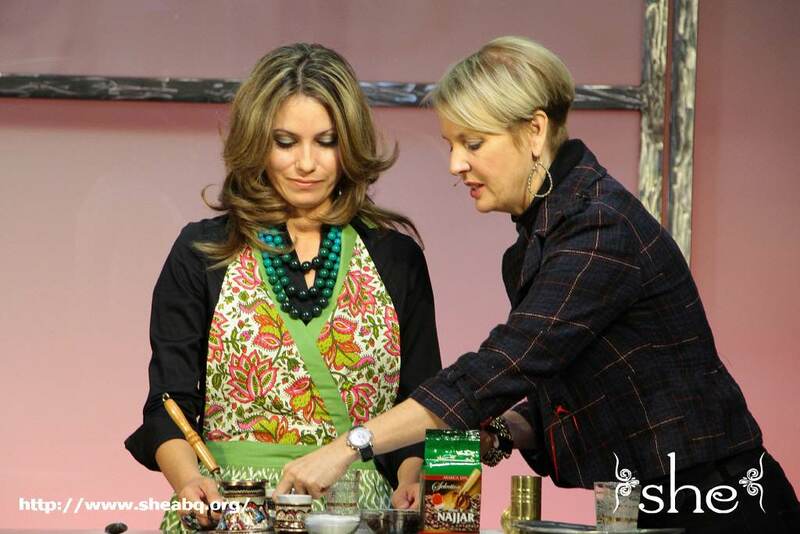 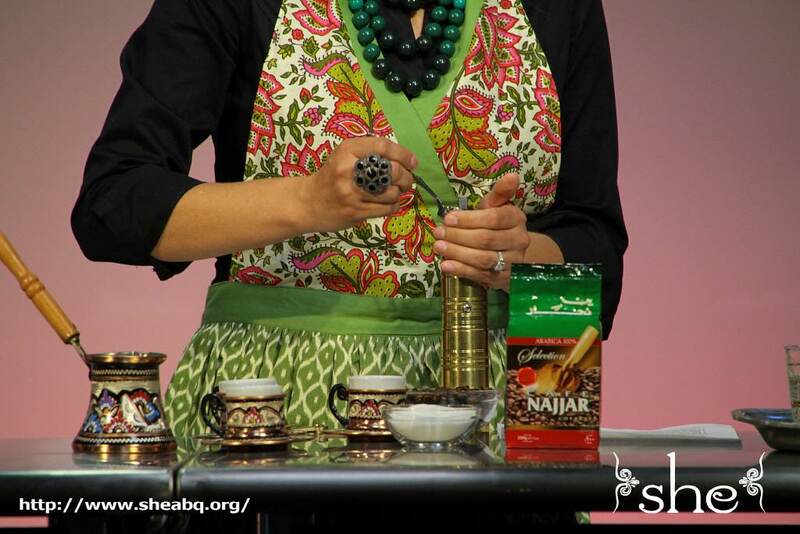 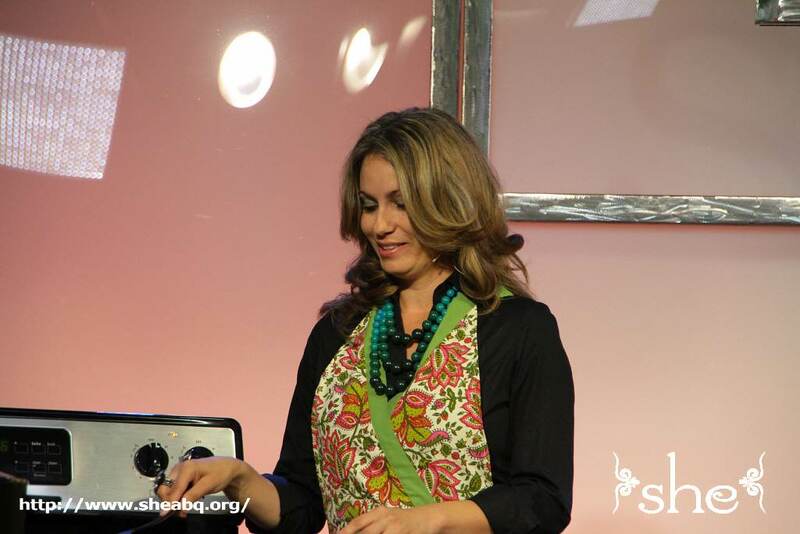 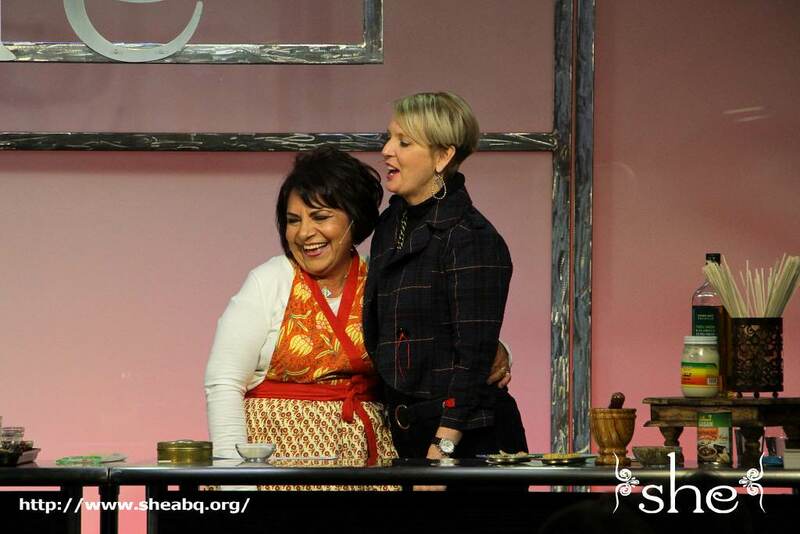 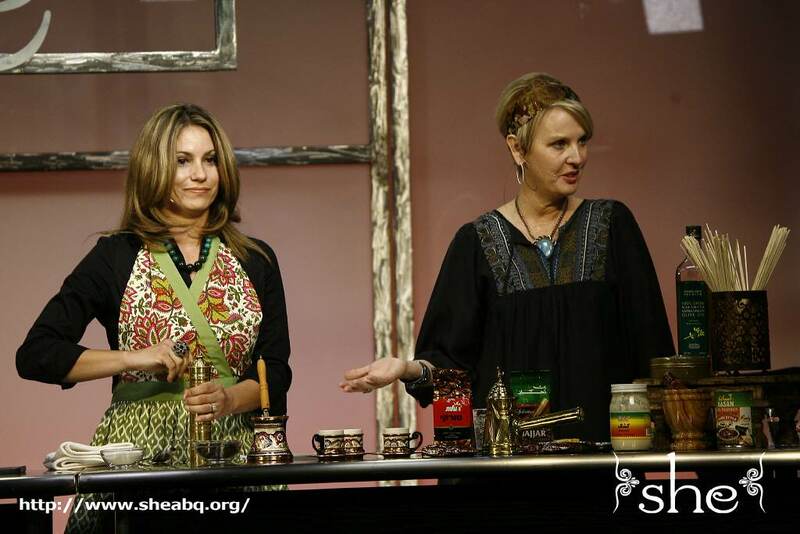 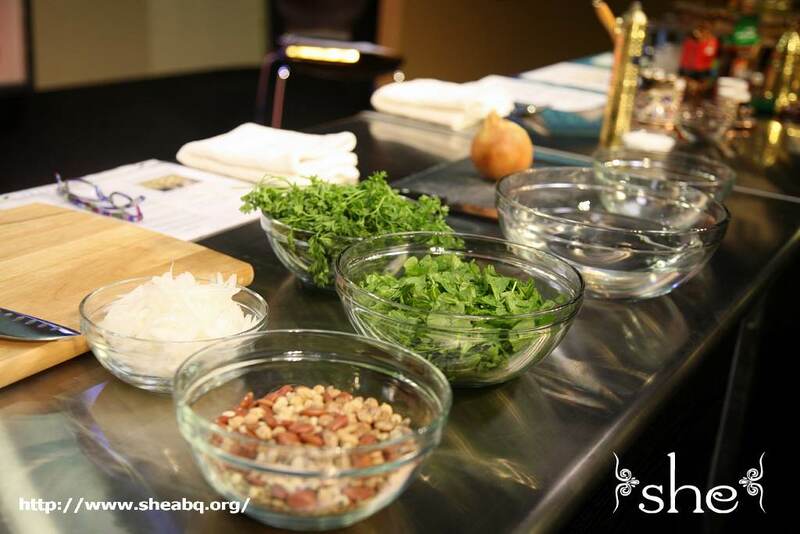 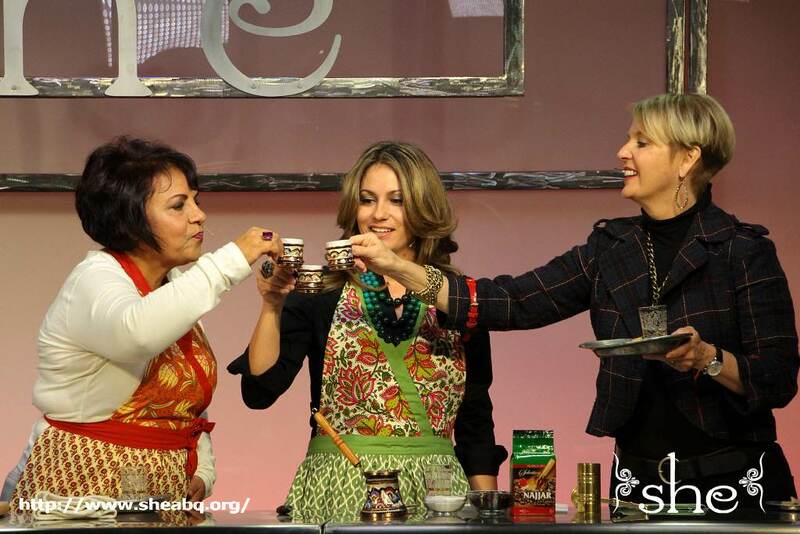 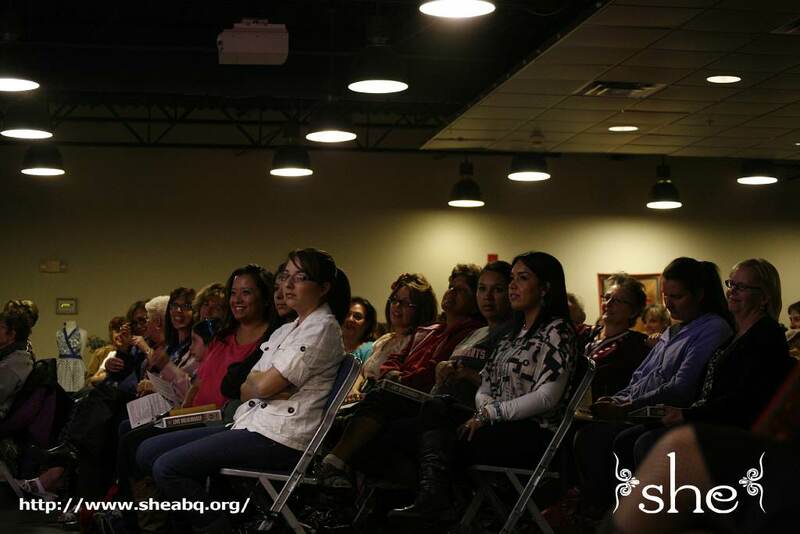 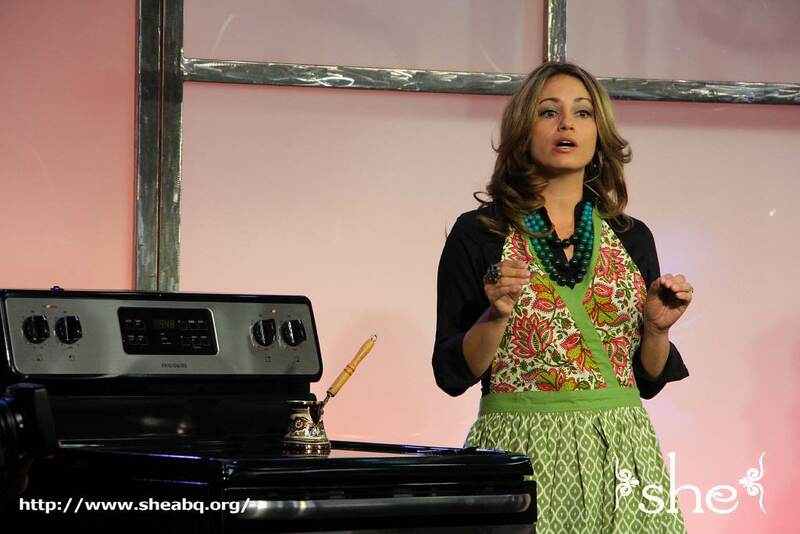 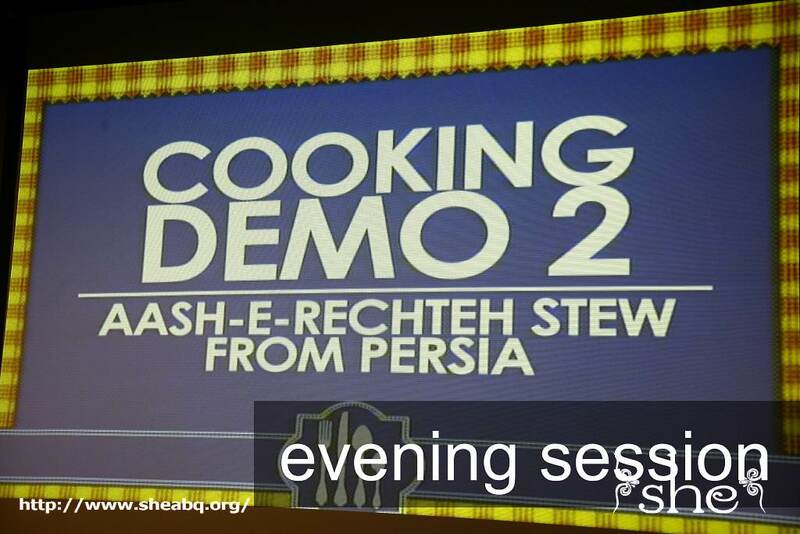 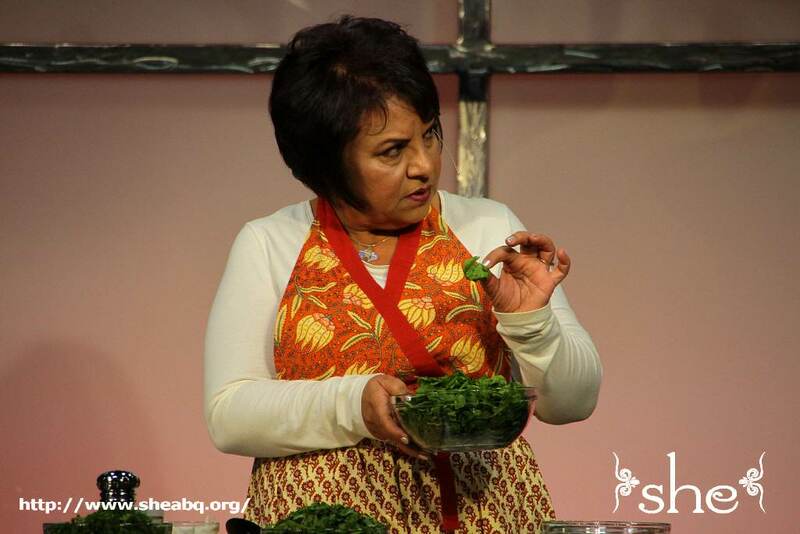 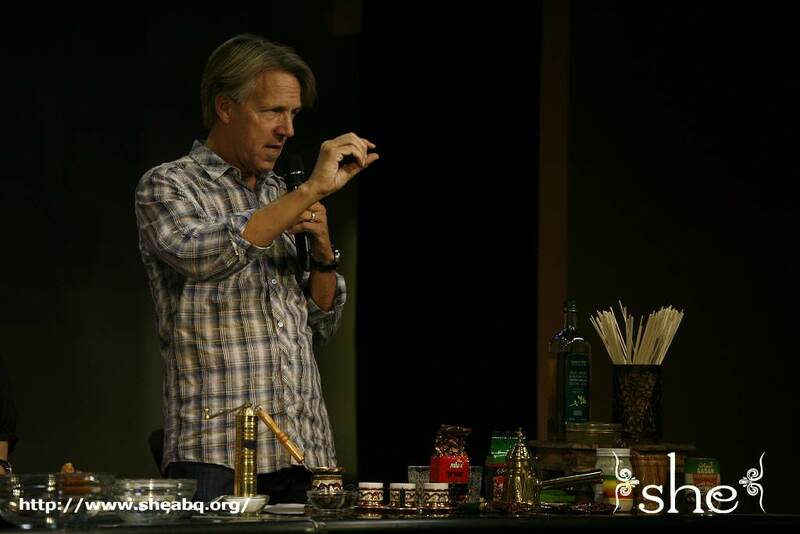 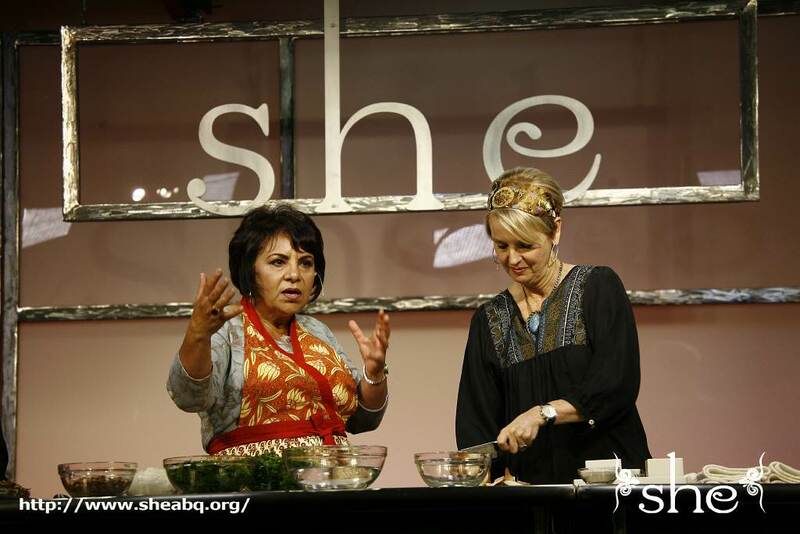 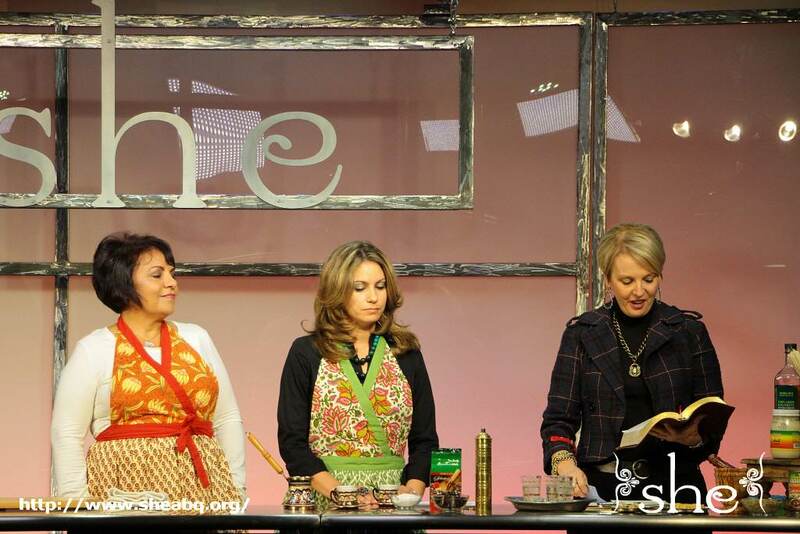 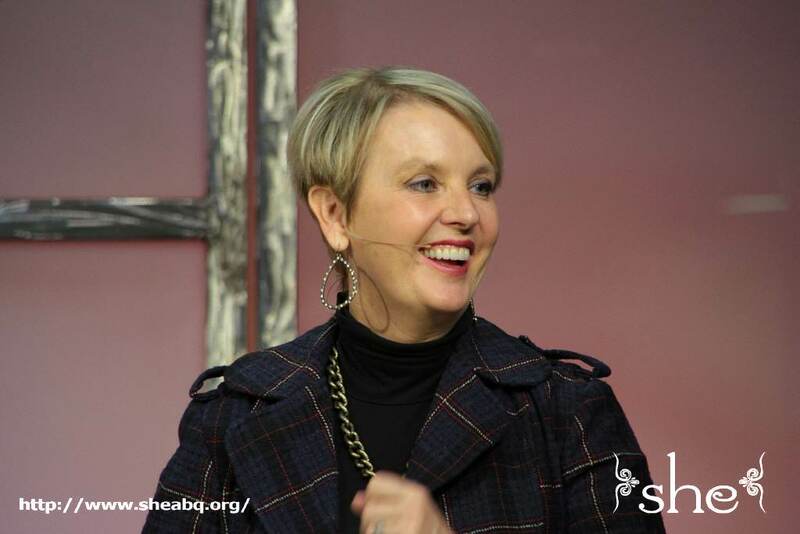 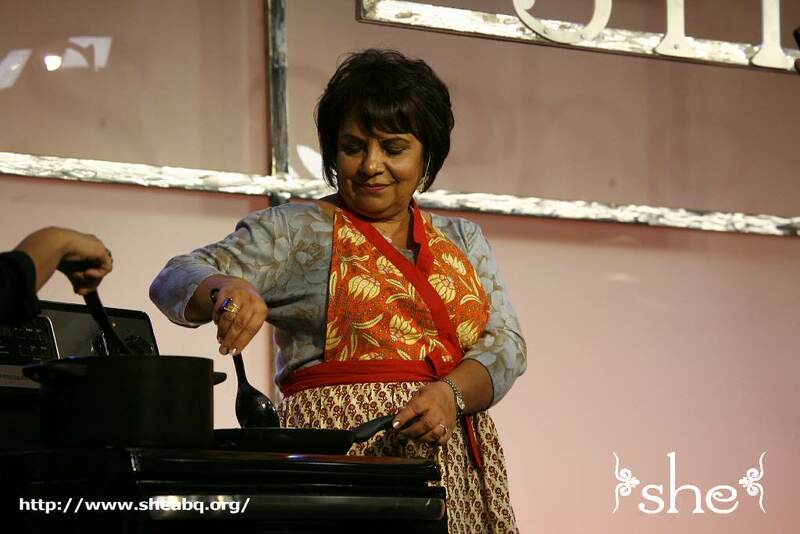 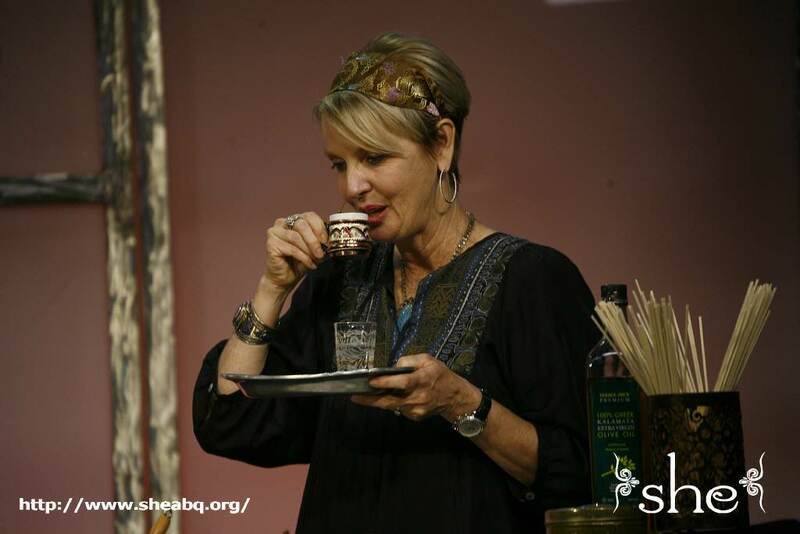 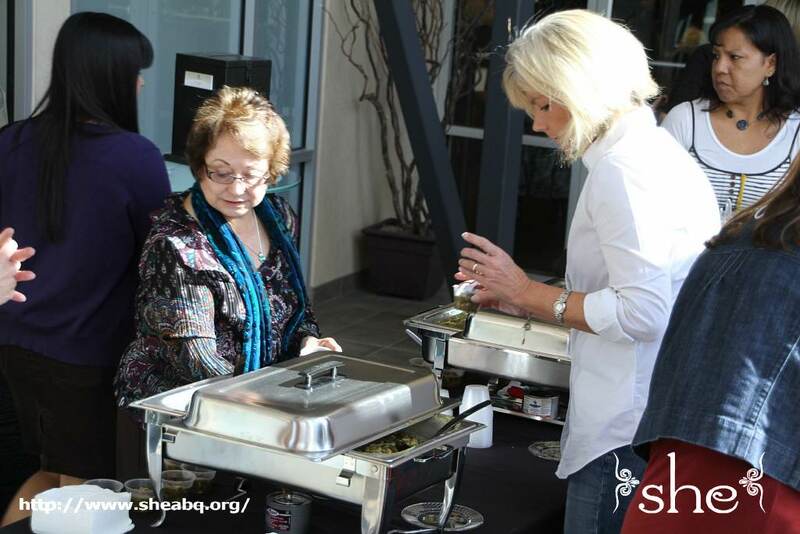 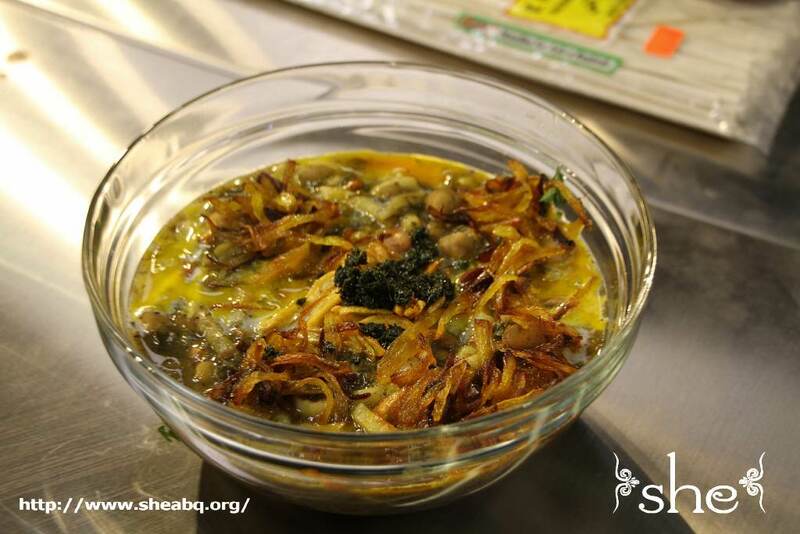 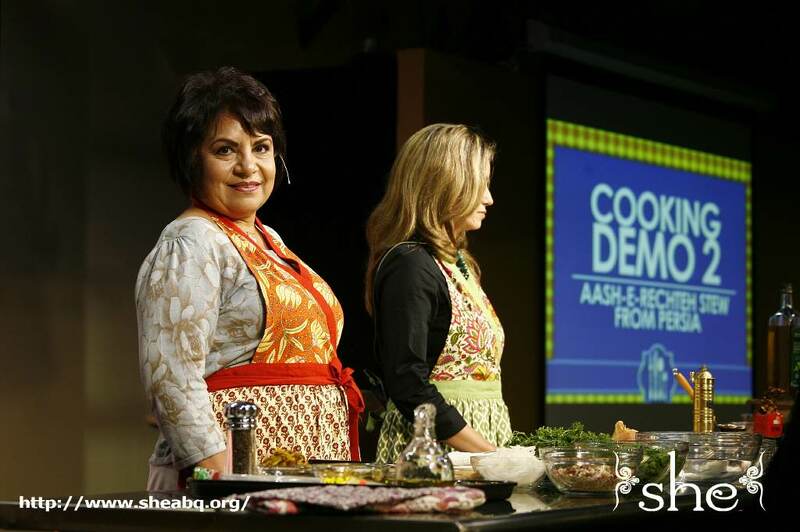 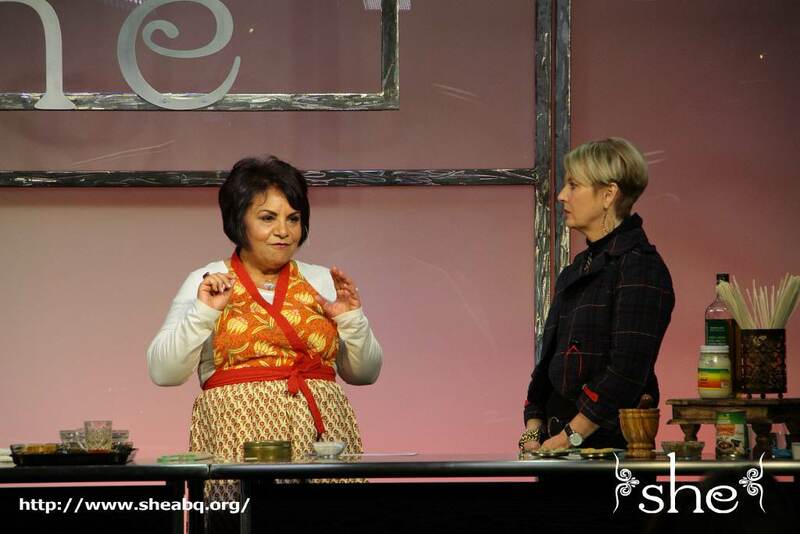 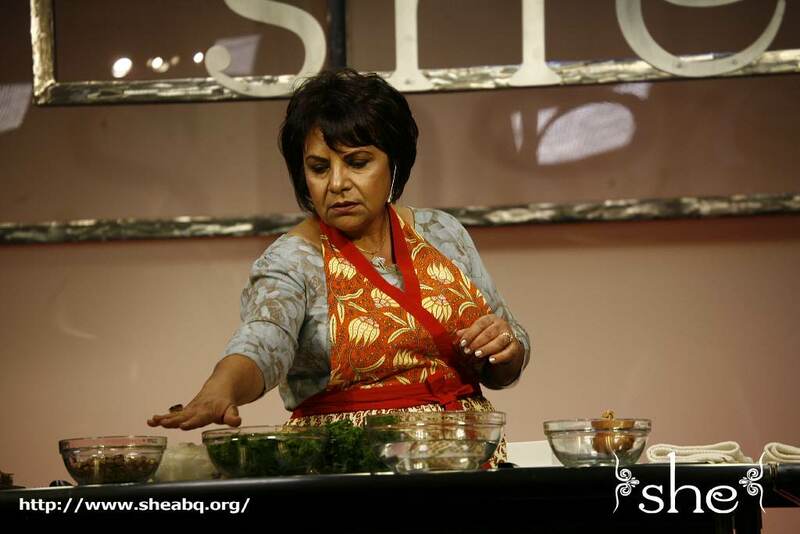 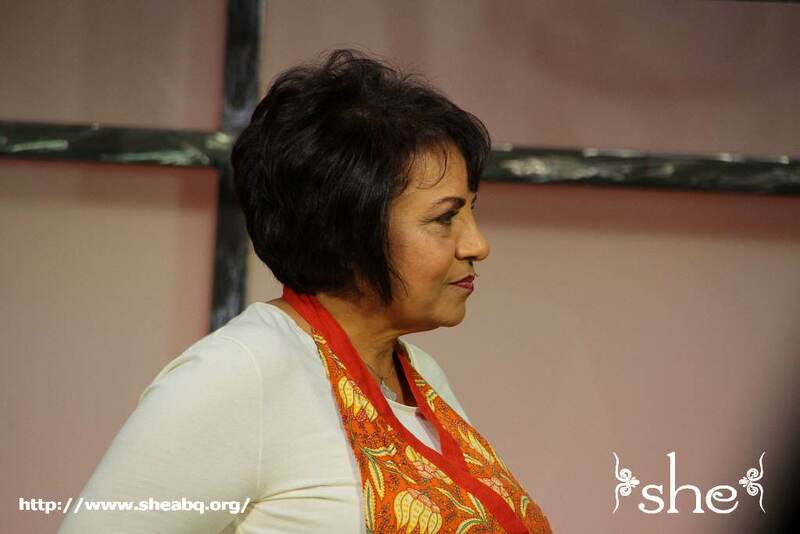 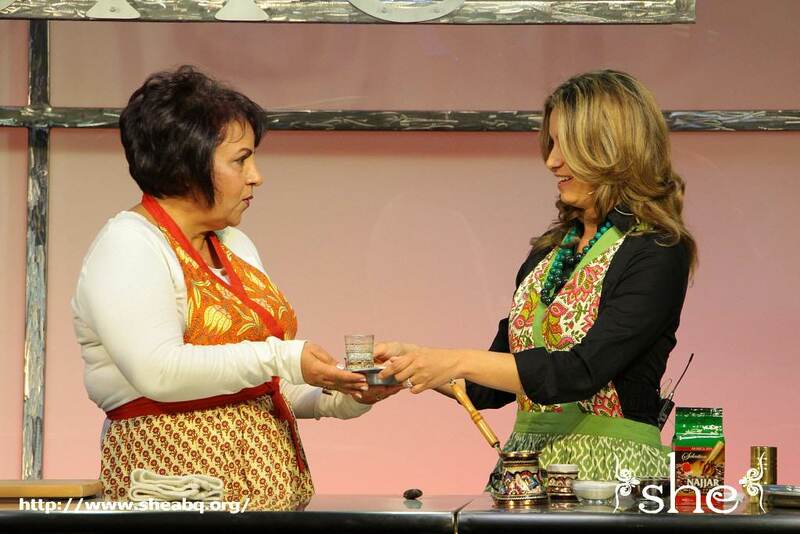 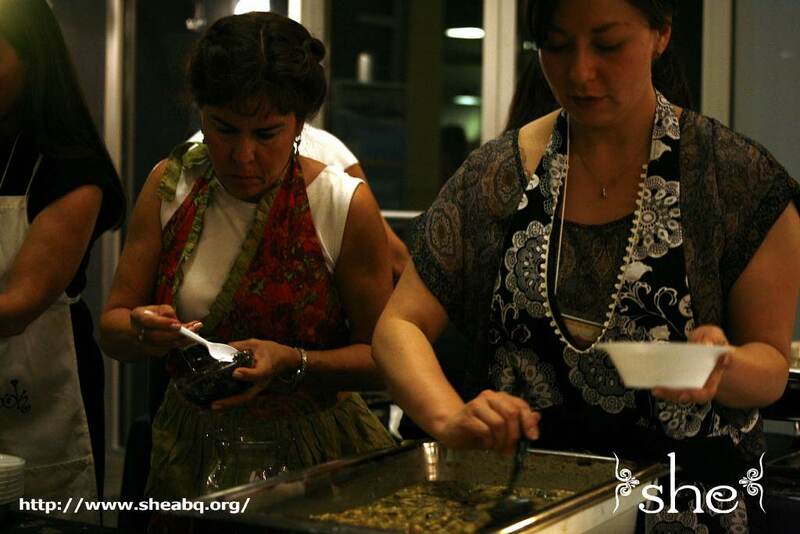 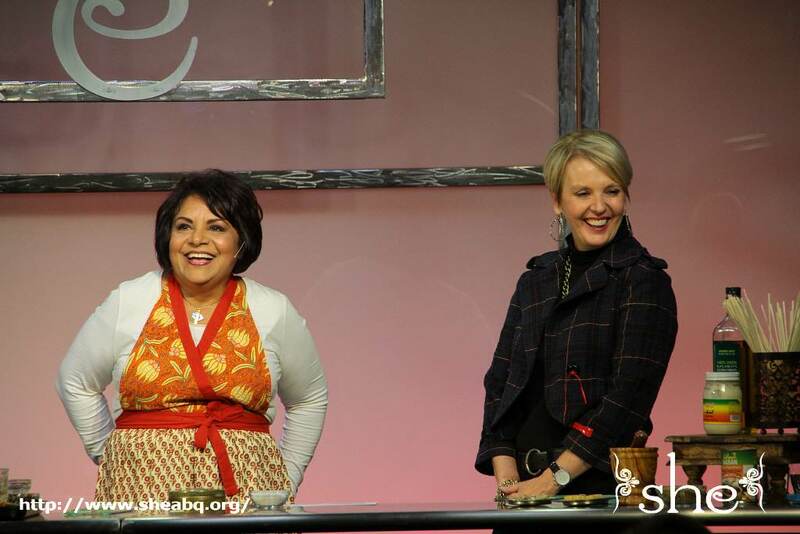 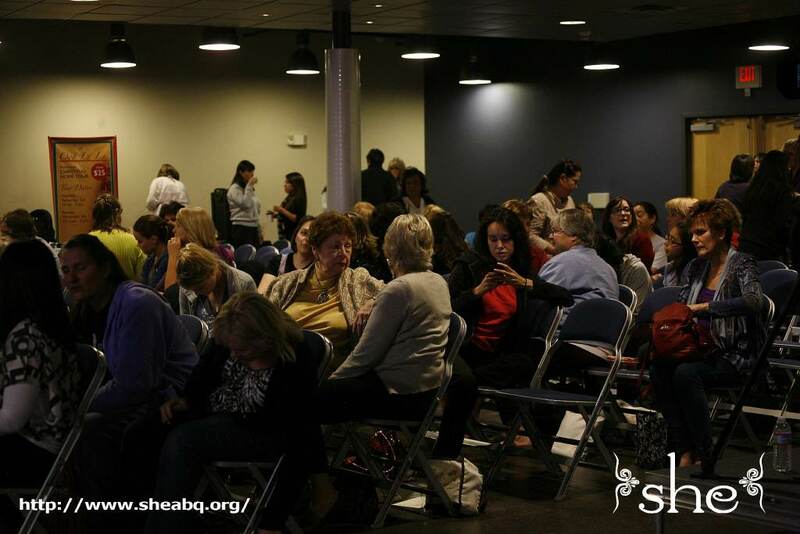 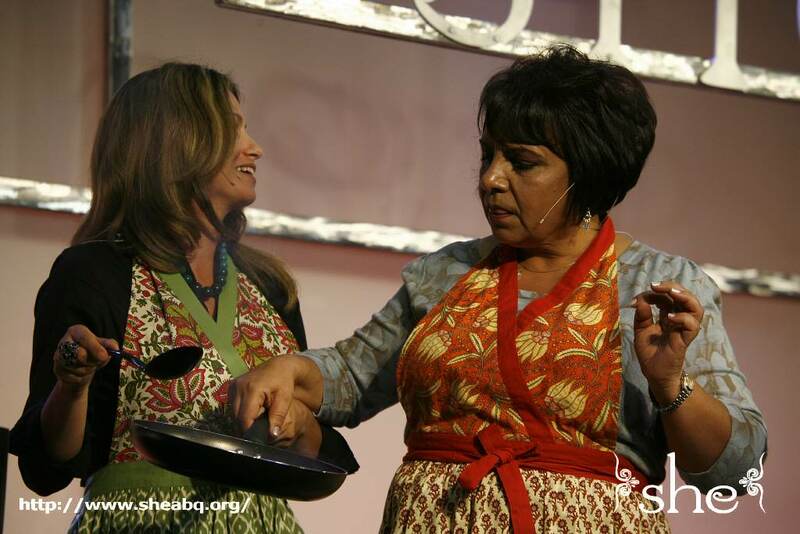 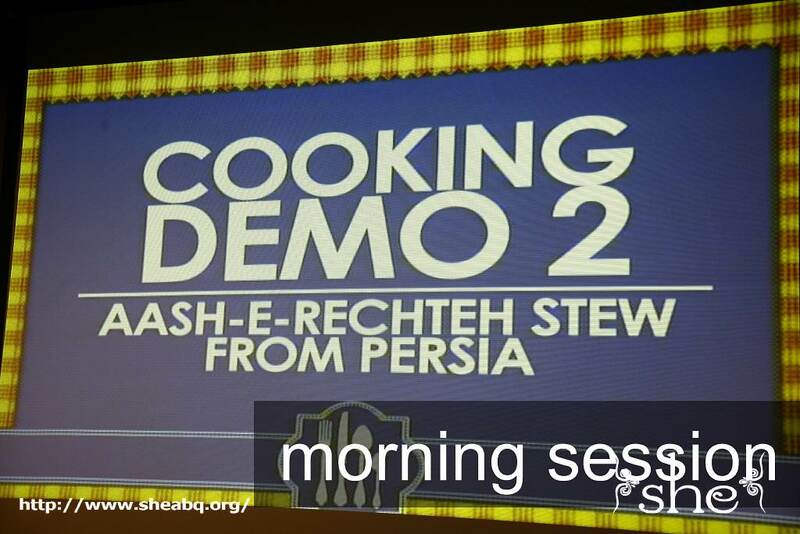 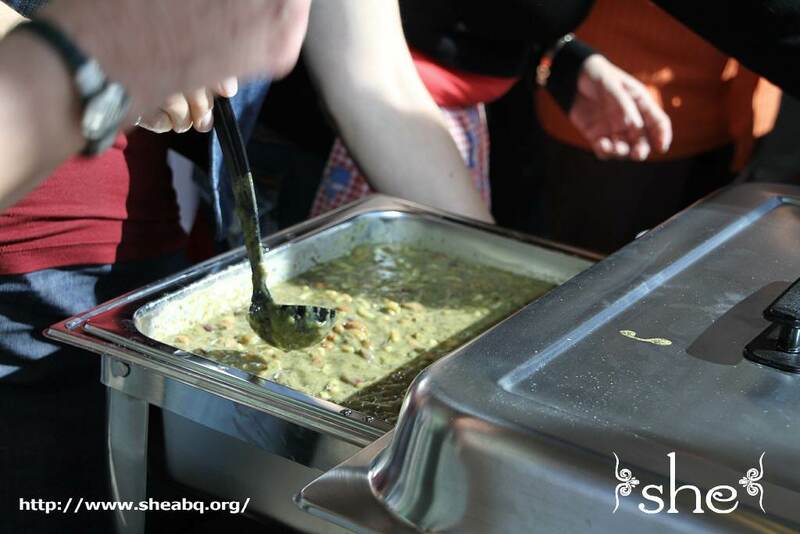 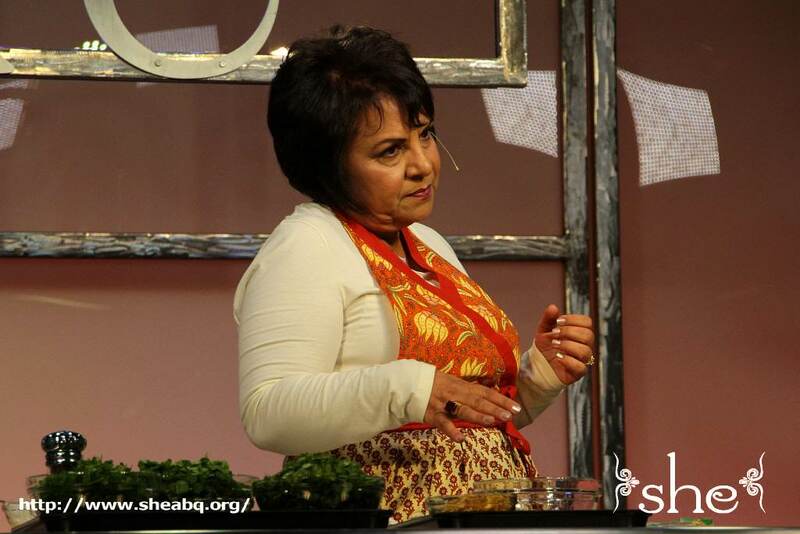 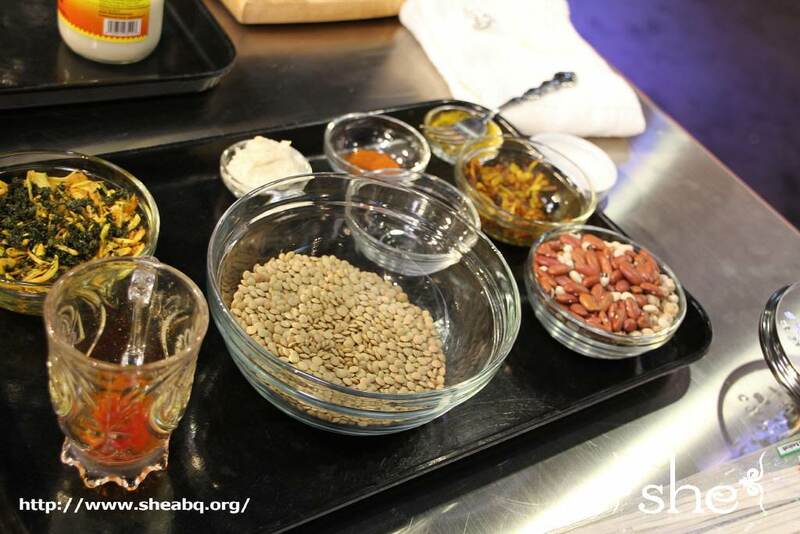 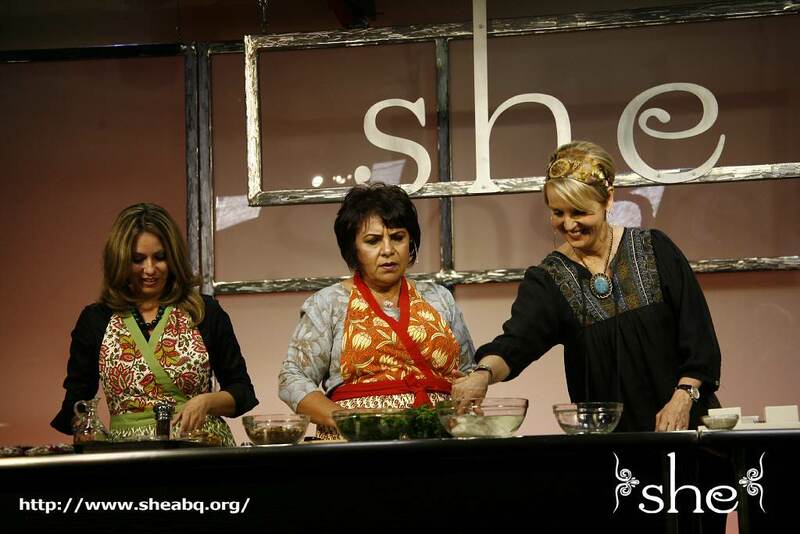 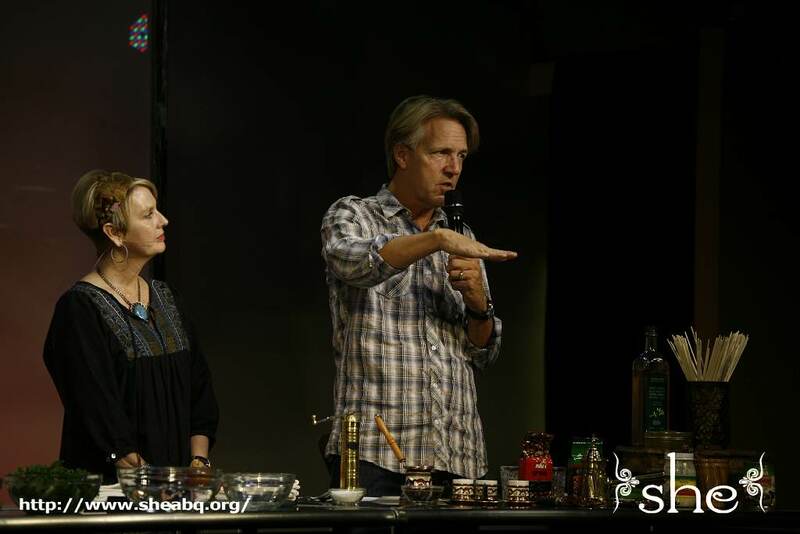 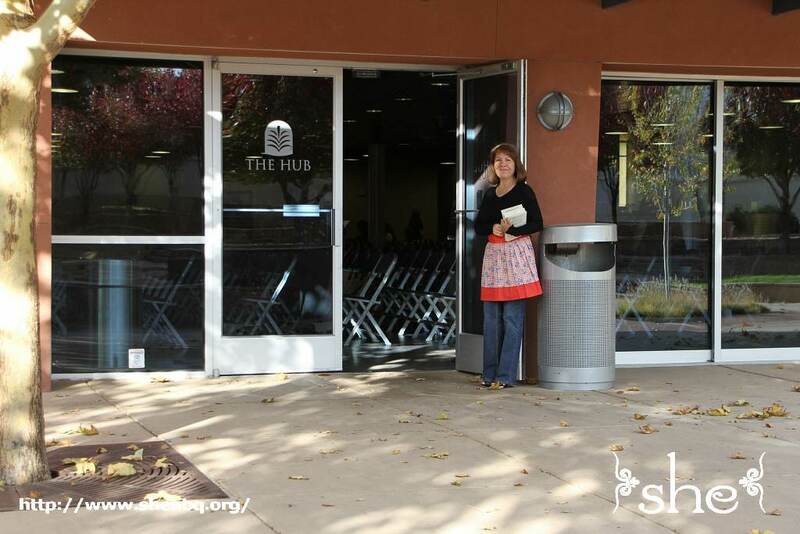 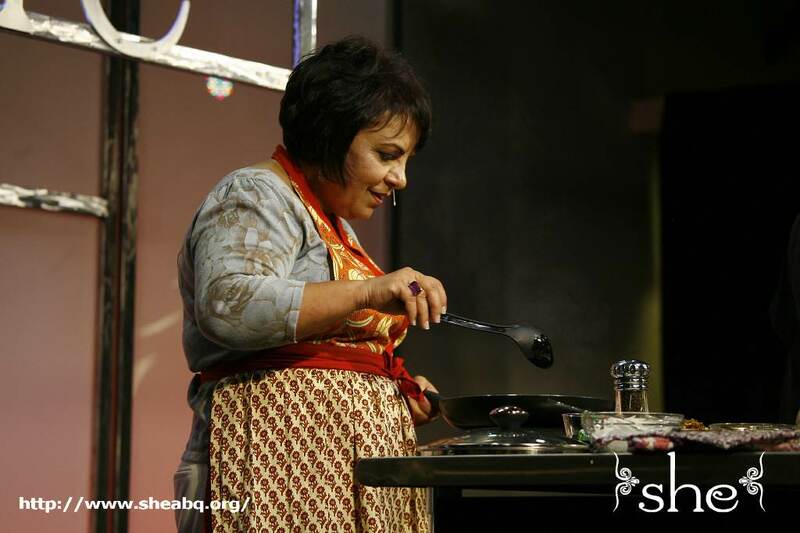 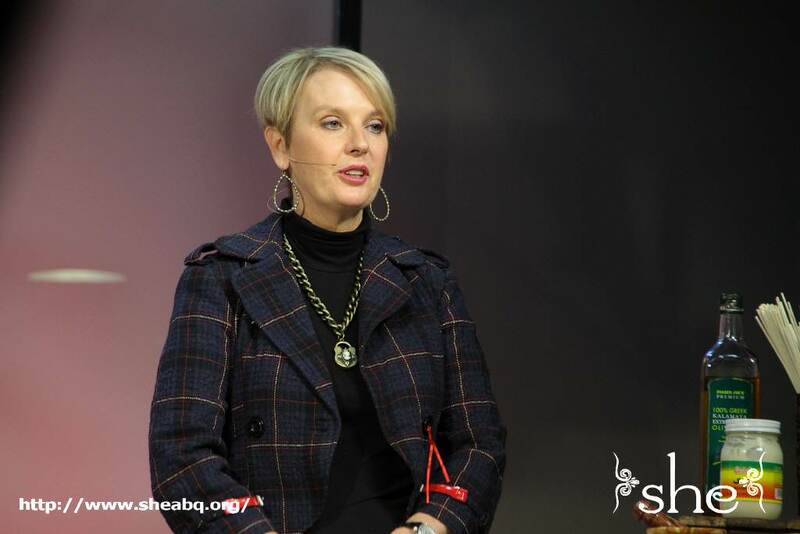 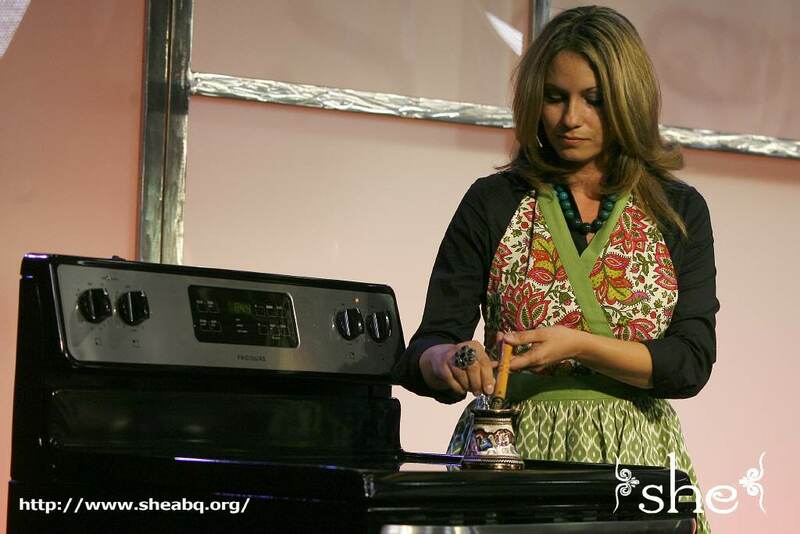 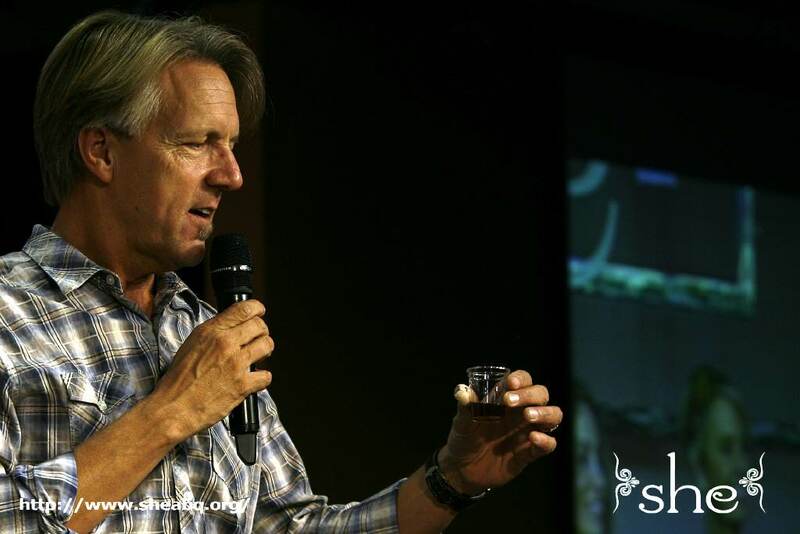 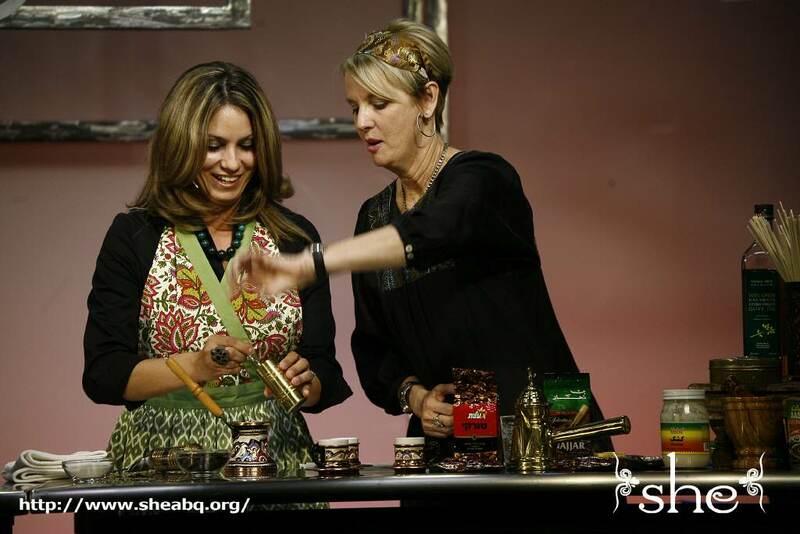 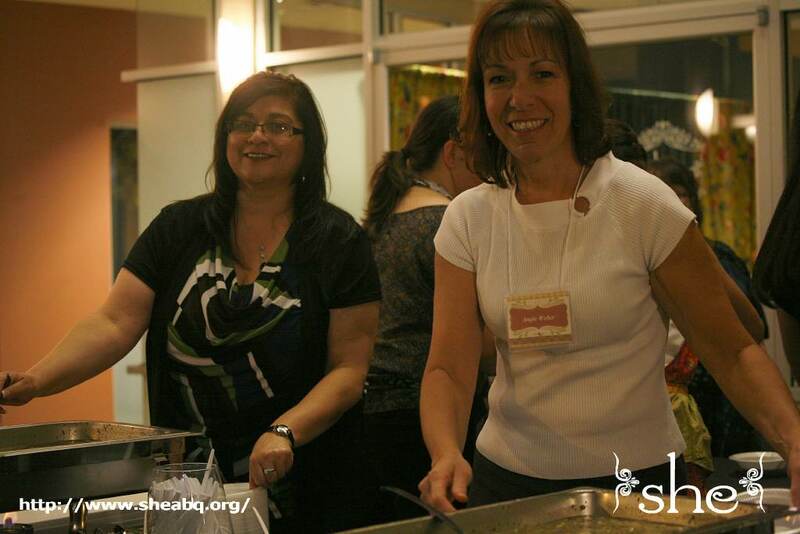 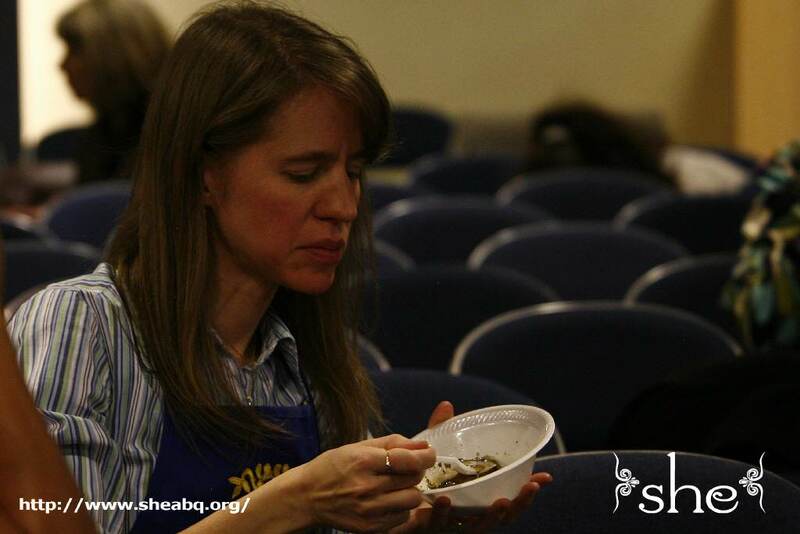 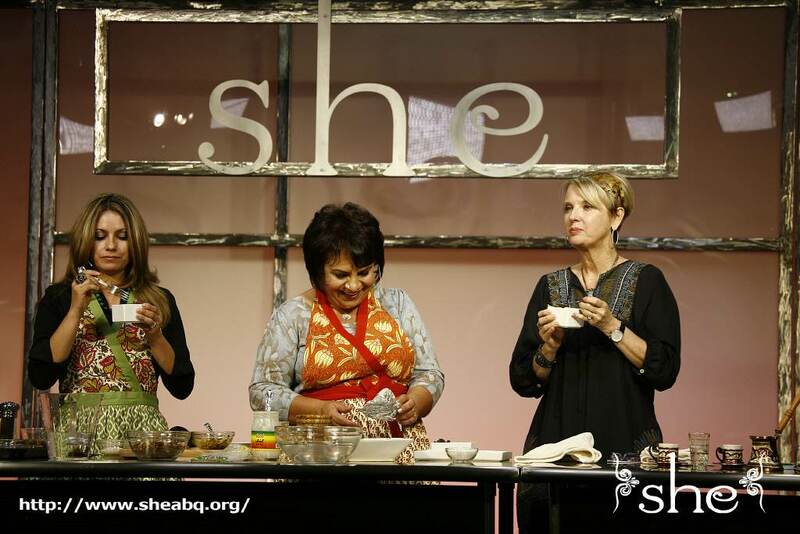 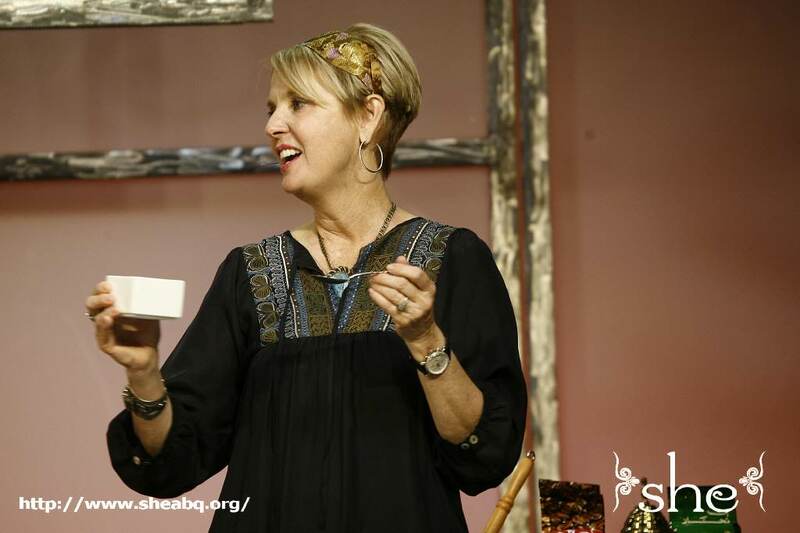 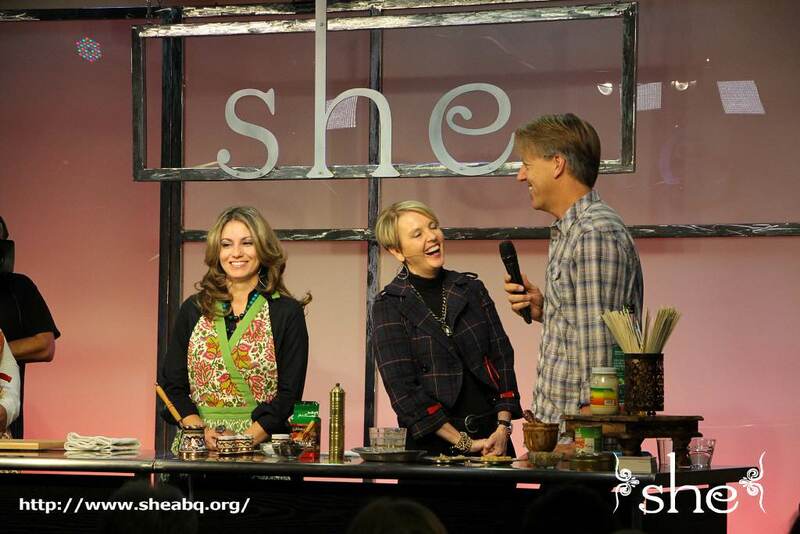 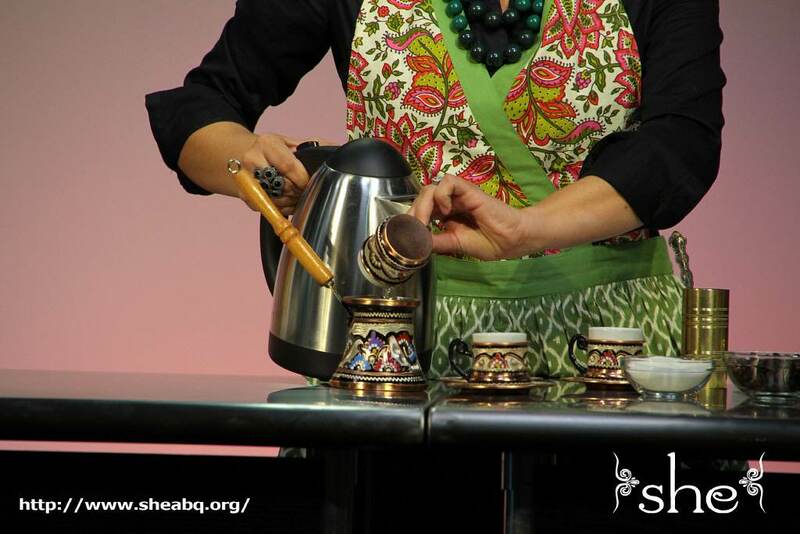 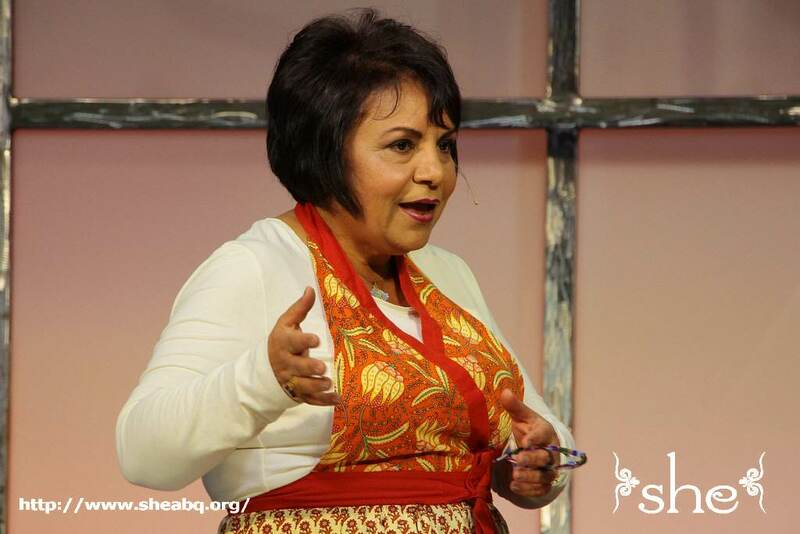 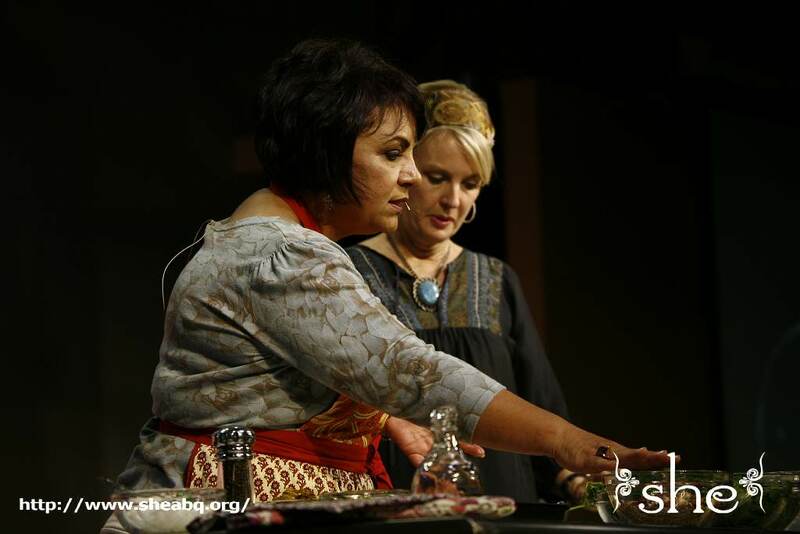 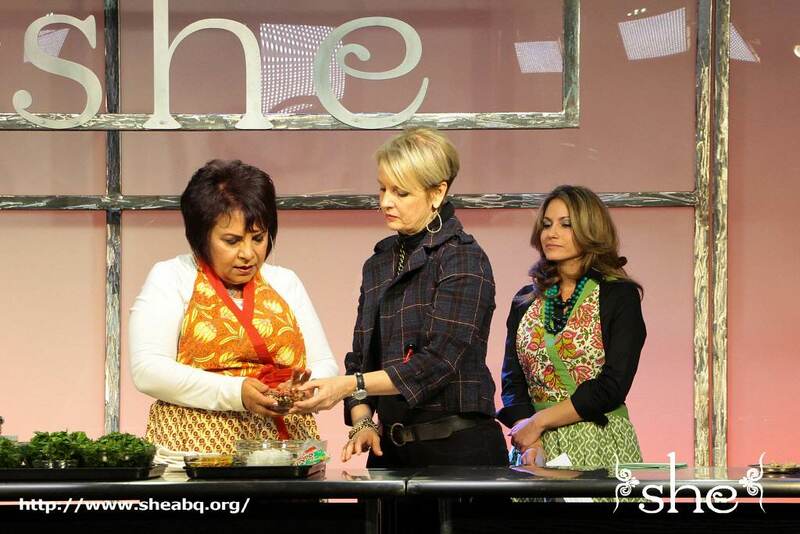 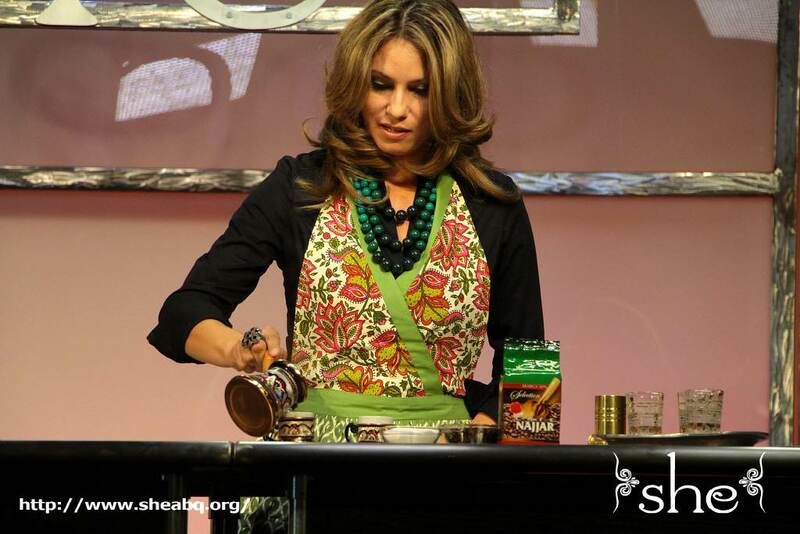 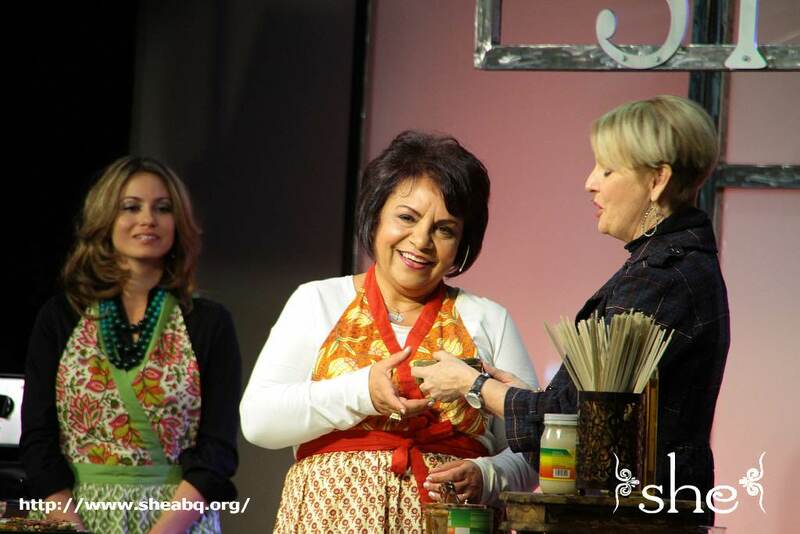 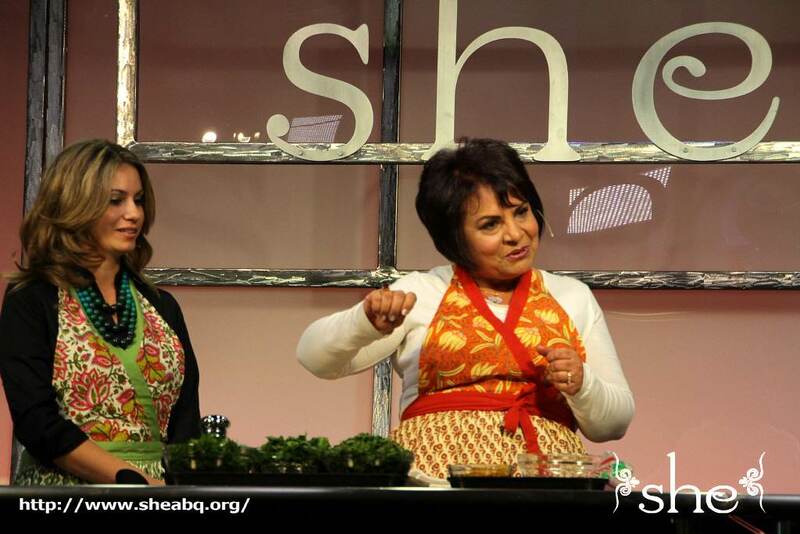 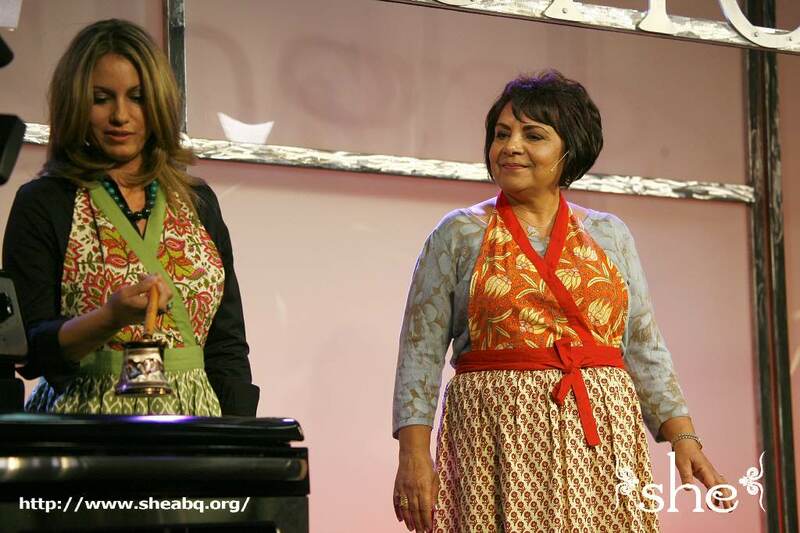 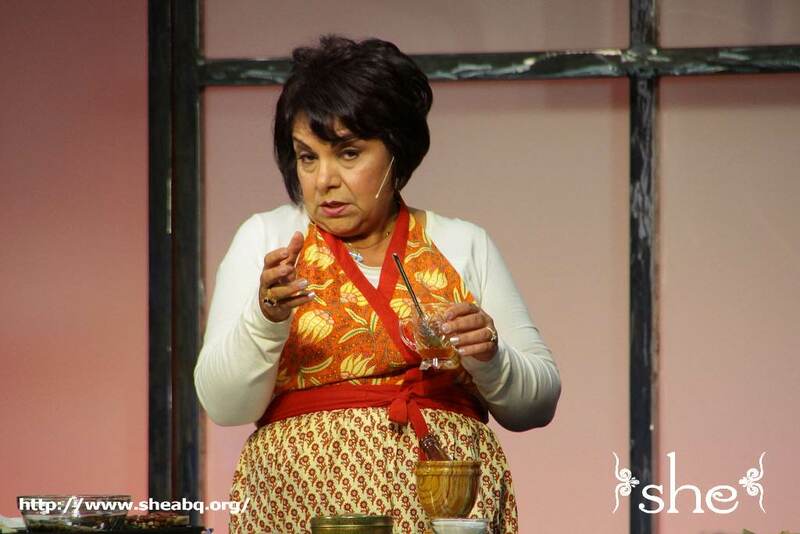 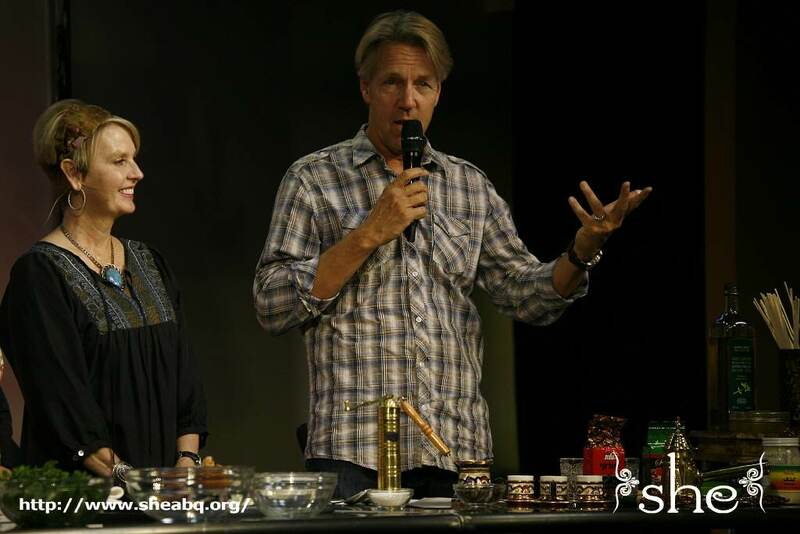 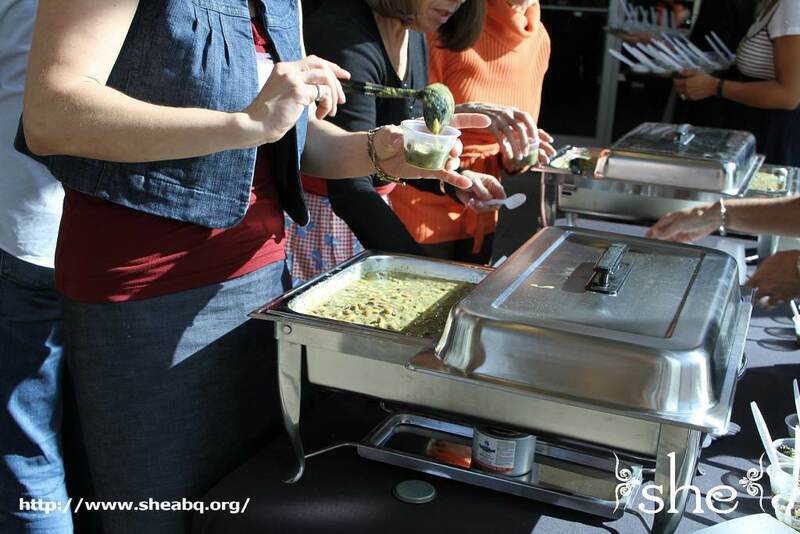 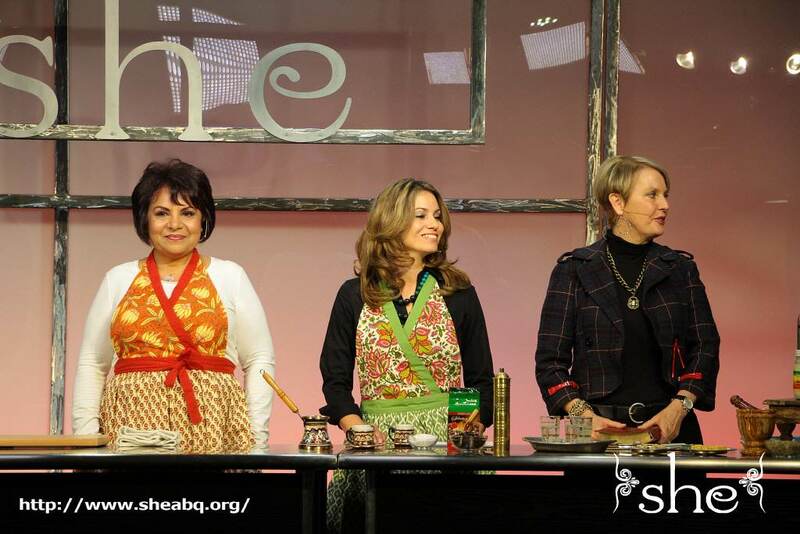 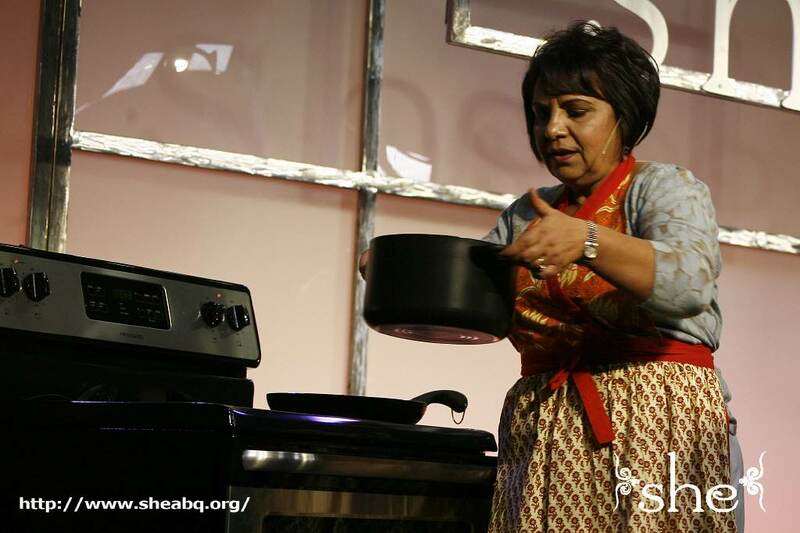 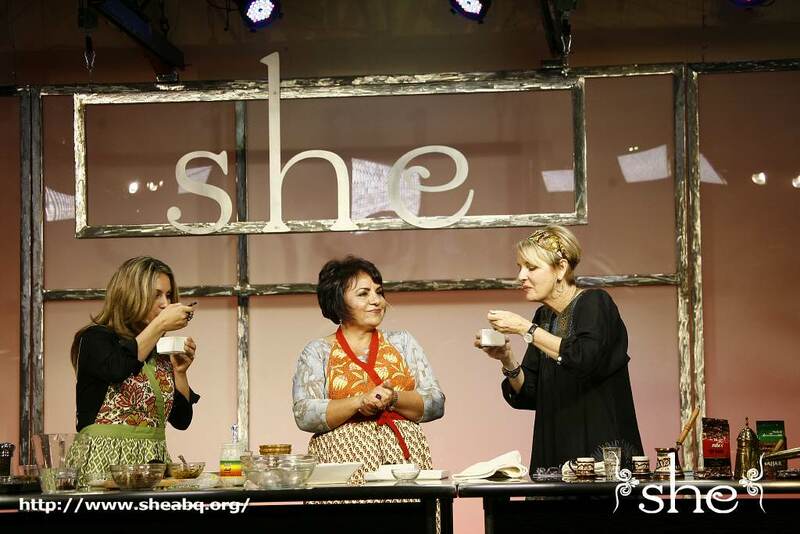 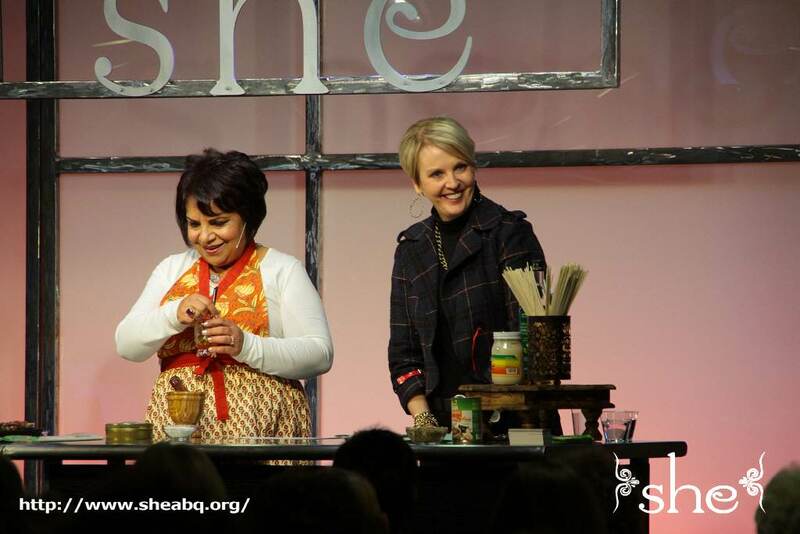 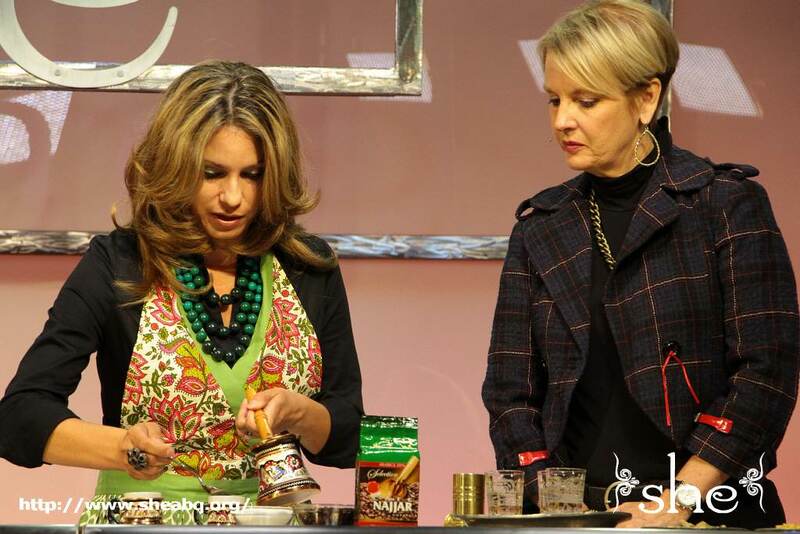 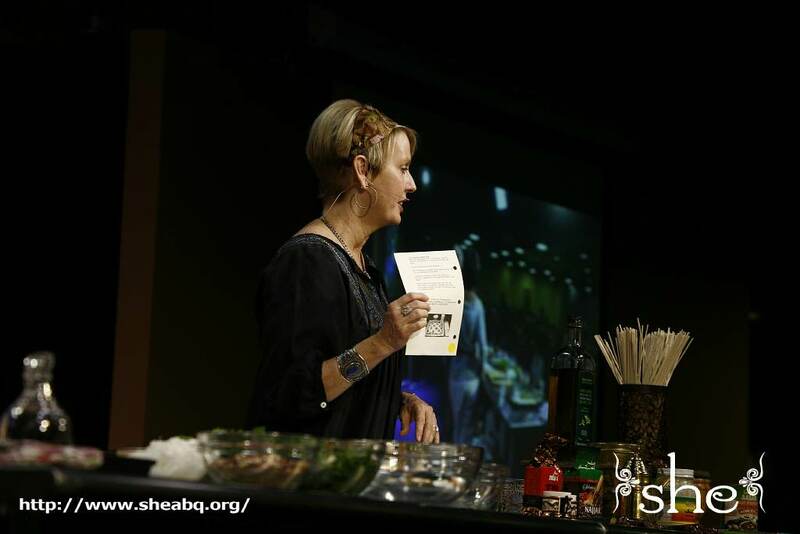 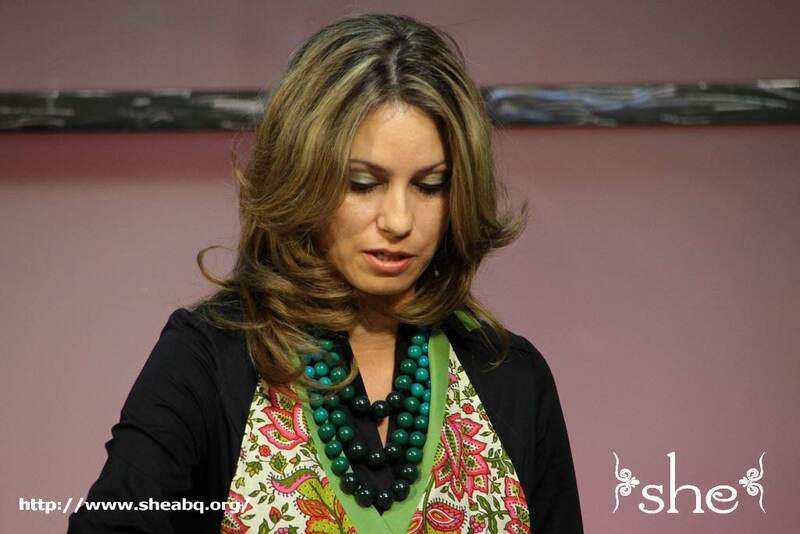 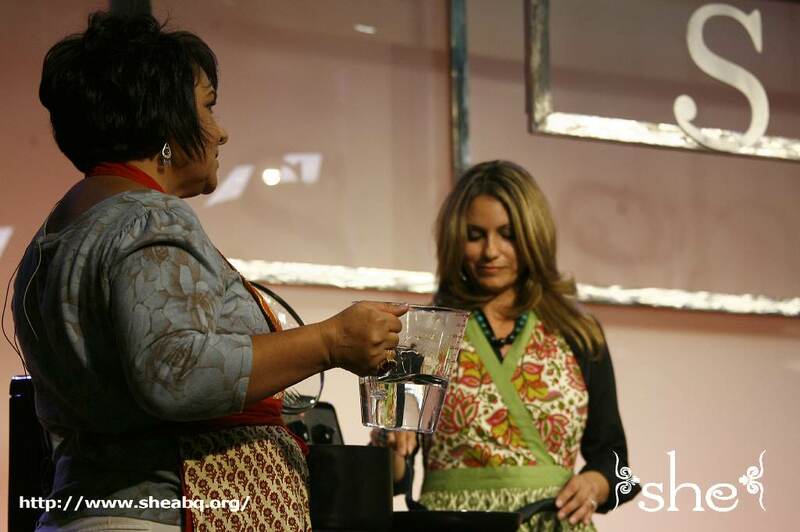 Nichol Naranjo, a she Ministries Steering Committee member, revealed how to make authentic Turkish coffee and Shirin Stanton, an Iranian-born Christian, demonstrated how to cook a Middle Eastern soup called Aash-e Rechteh. 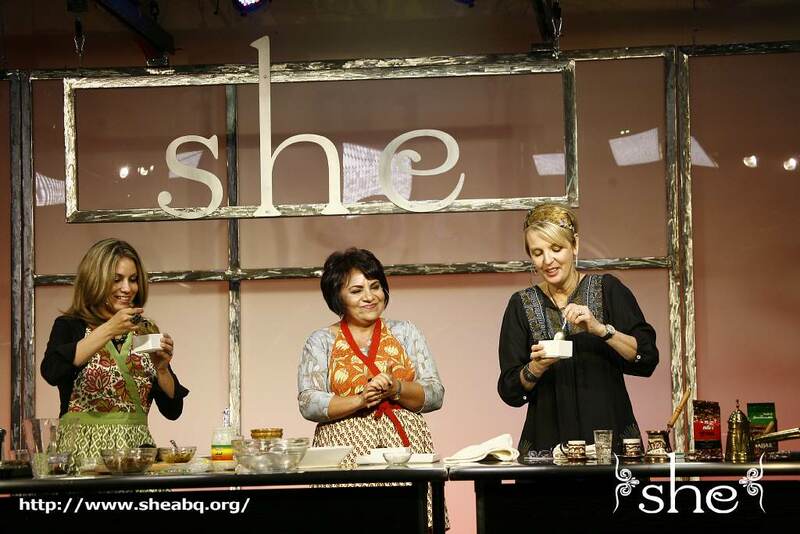 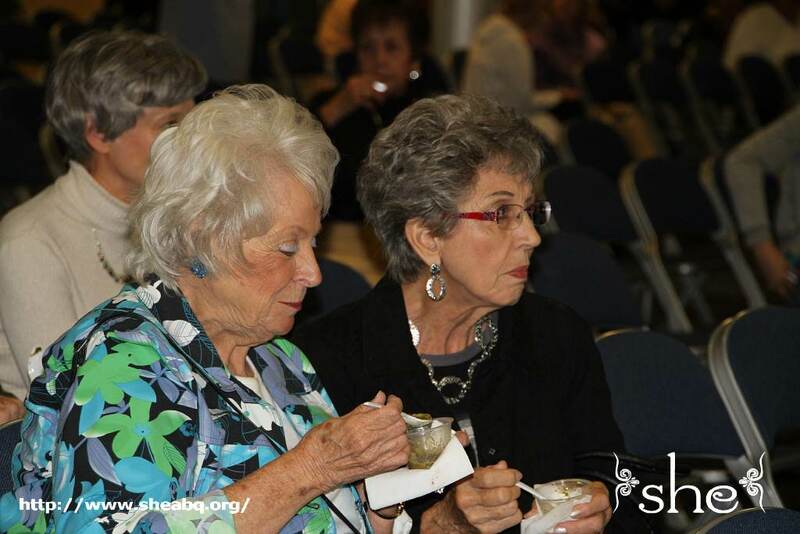 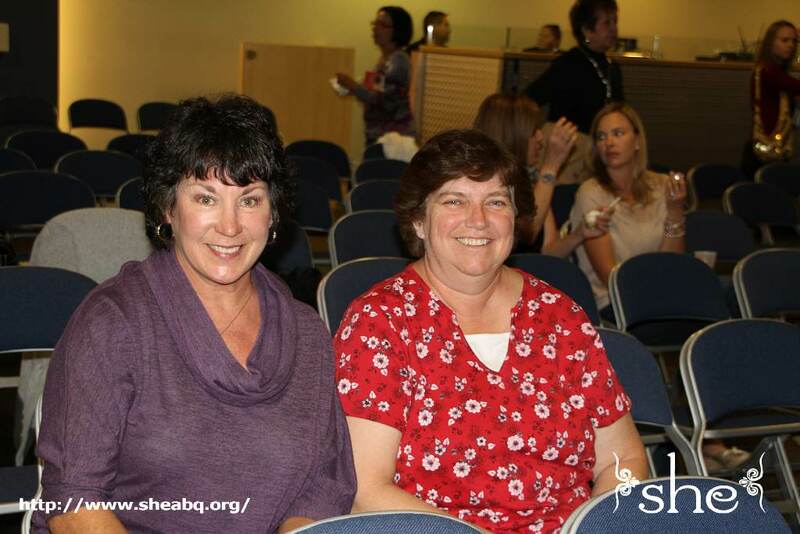 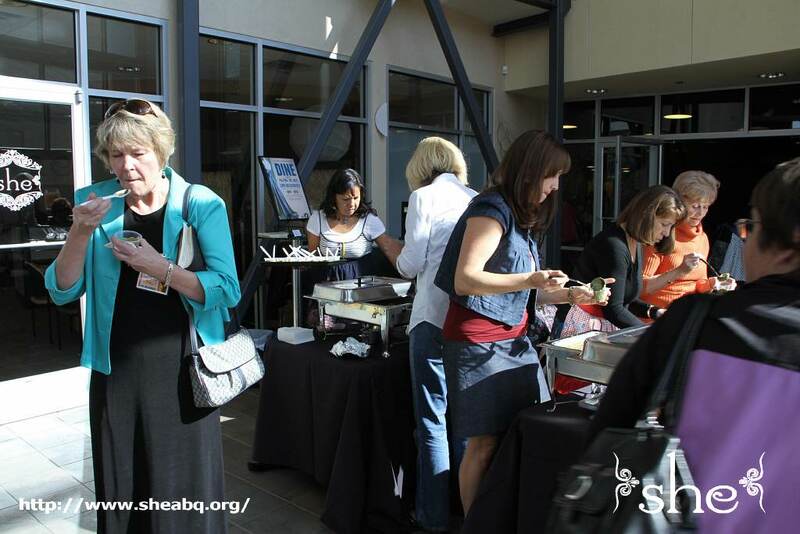 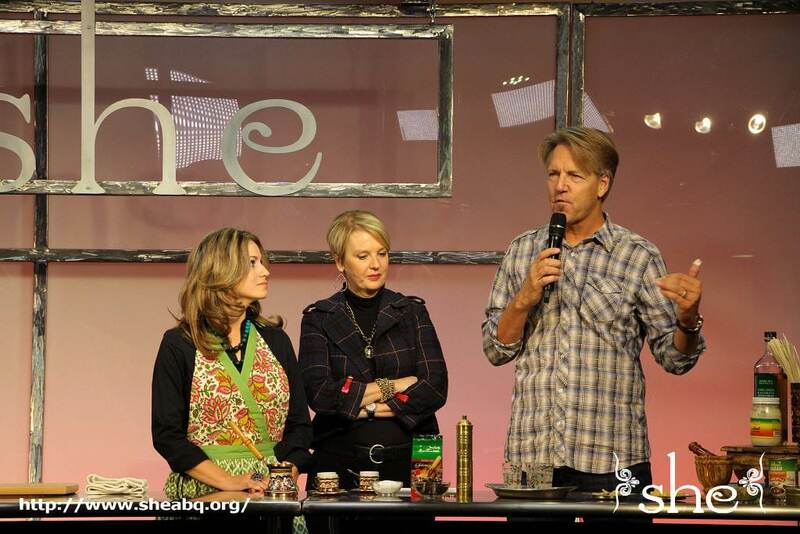 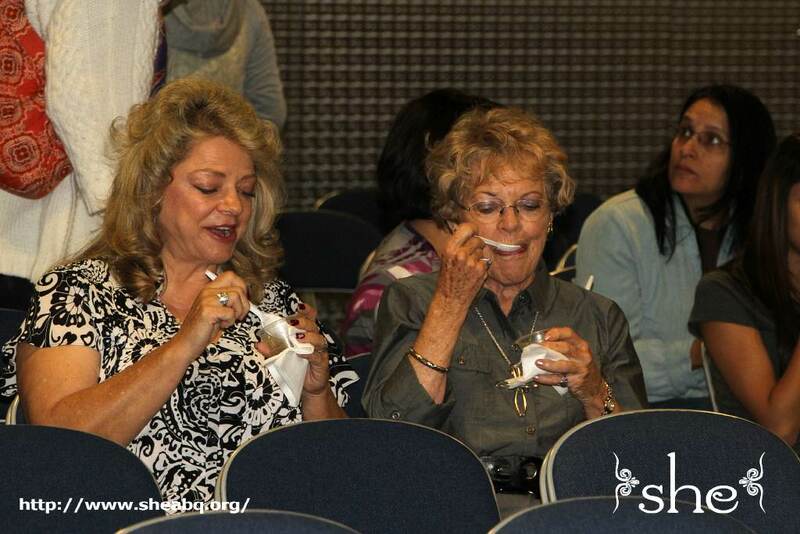 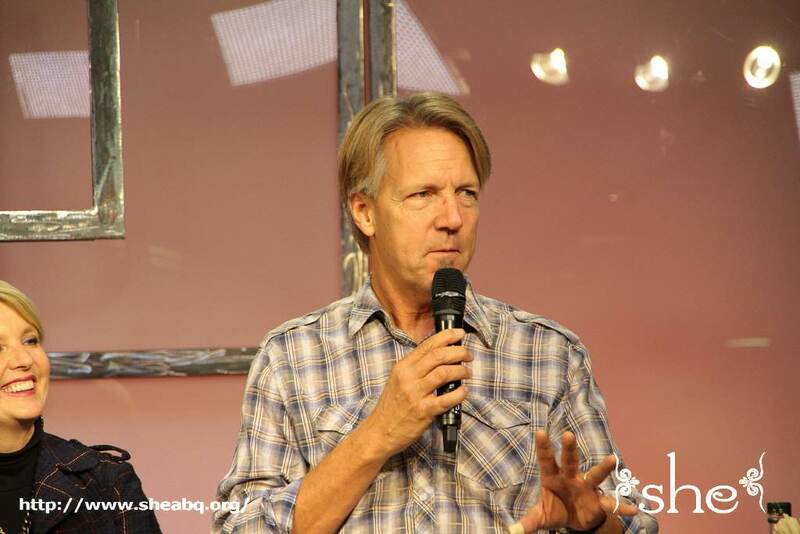 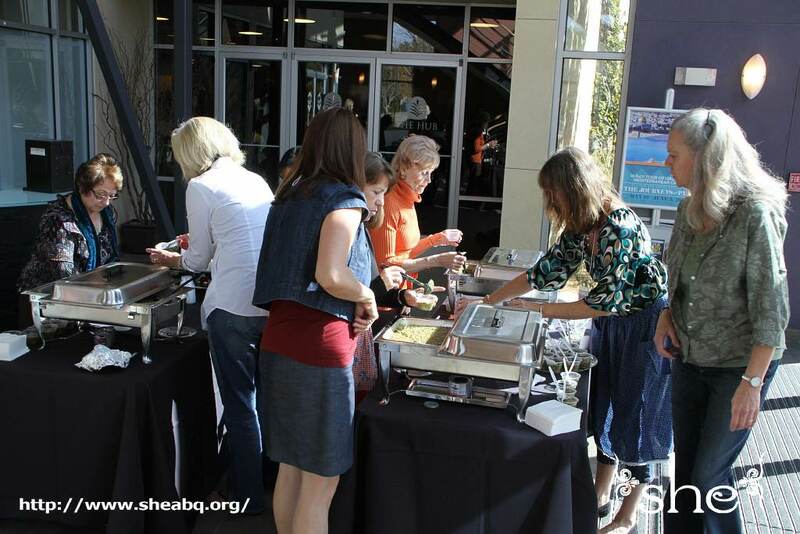 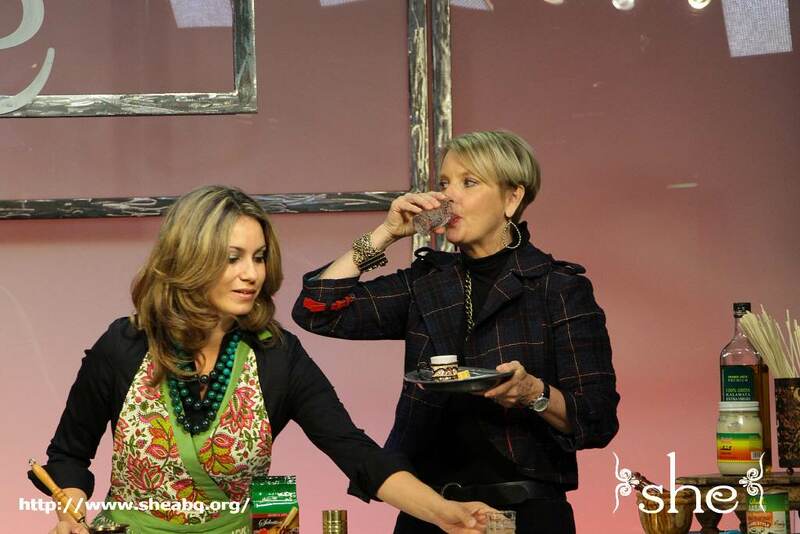 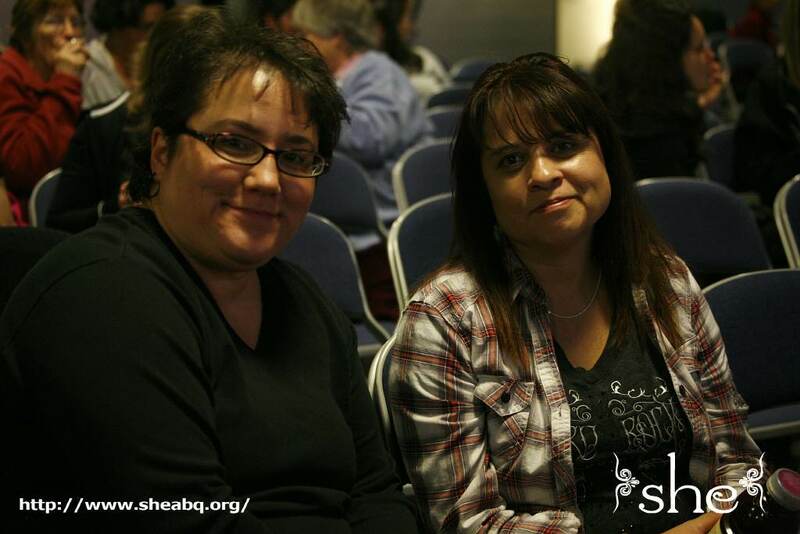 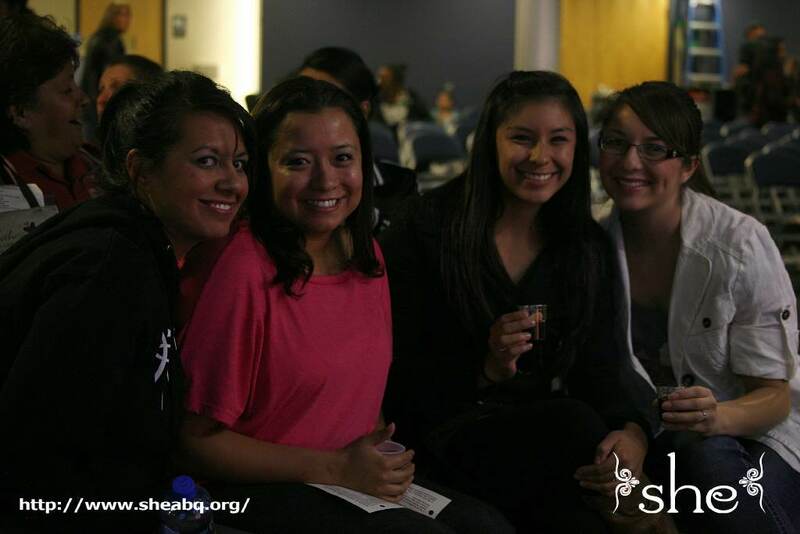 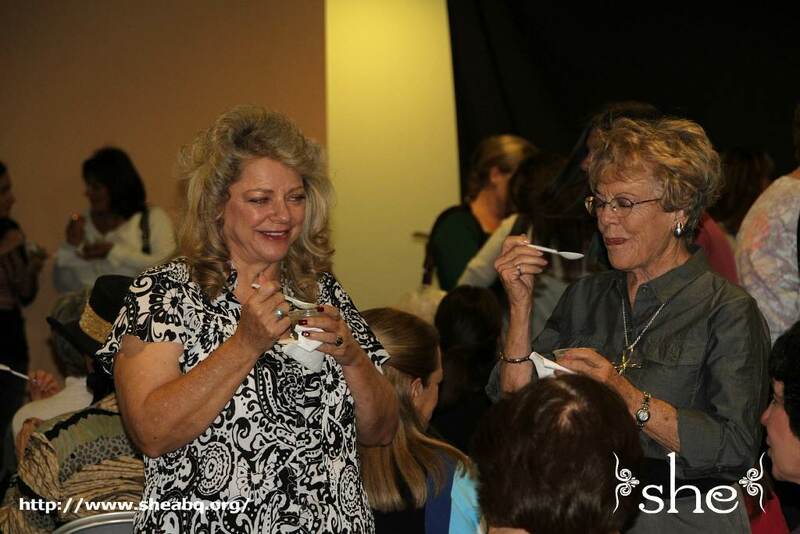 The ladies enjoyed the delicious flavors of the authentic cuisine and time of fellowship after the demonstration.